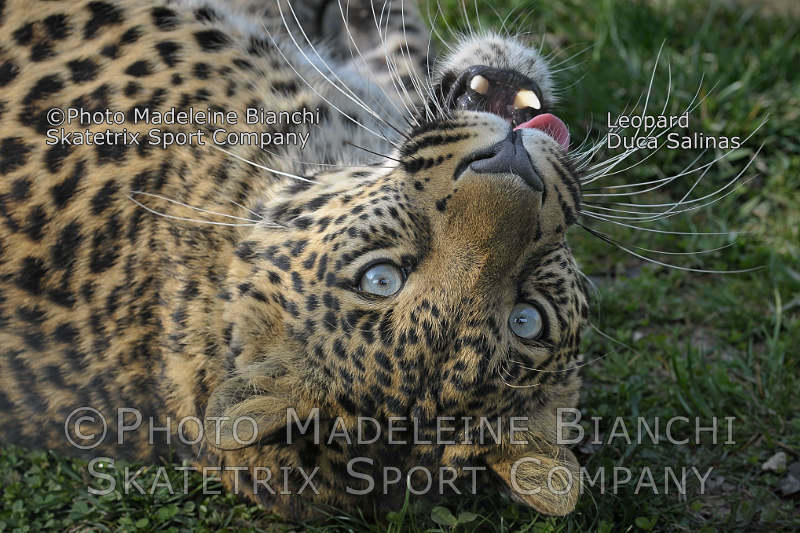 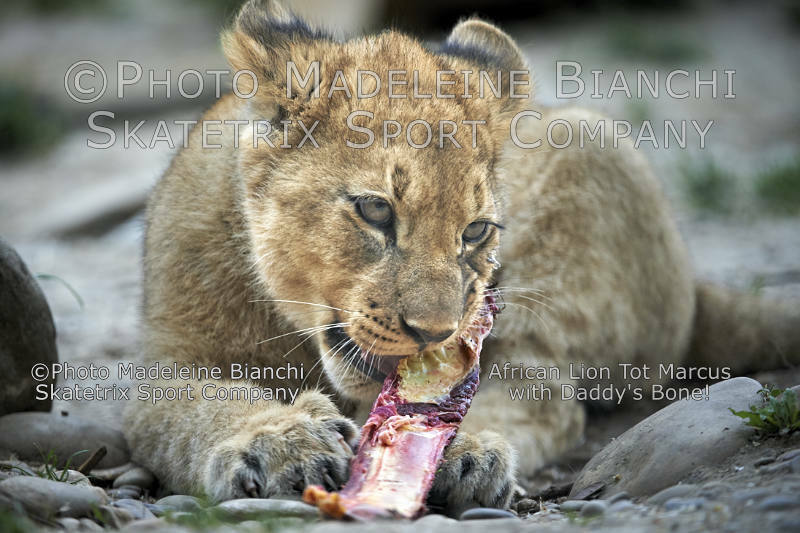 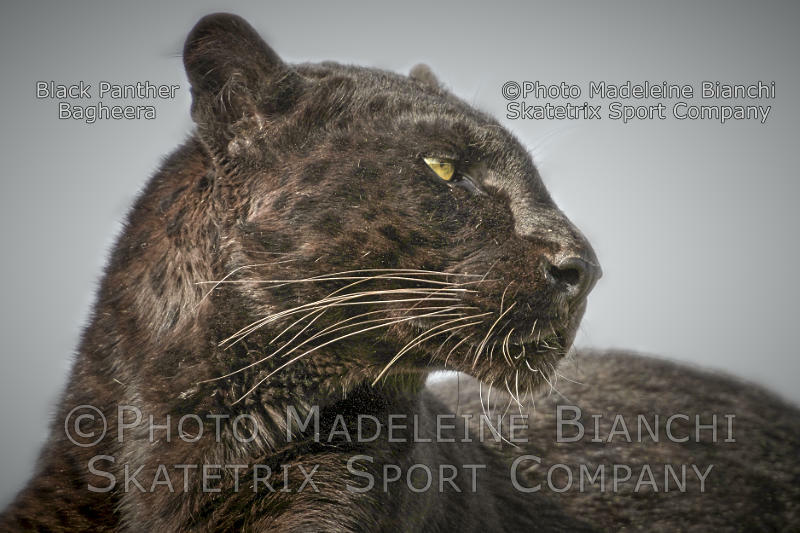 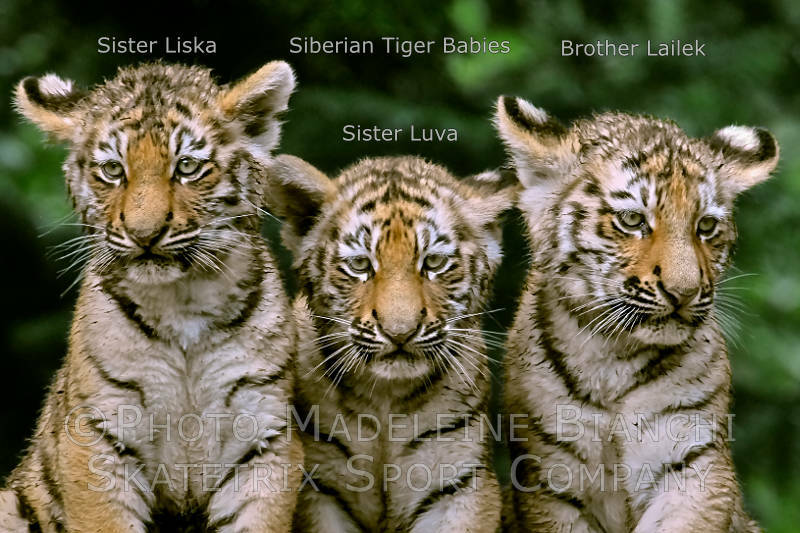 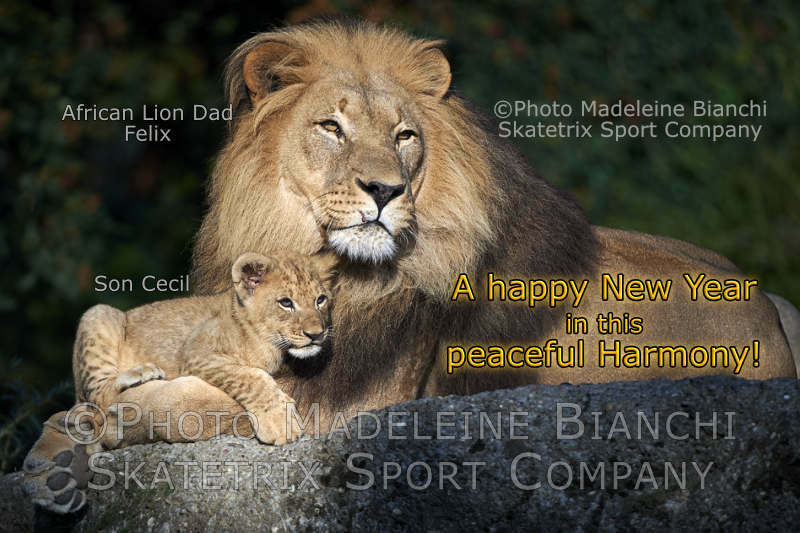 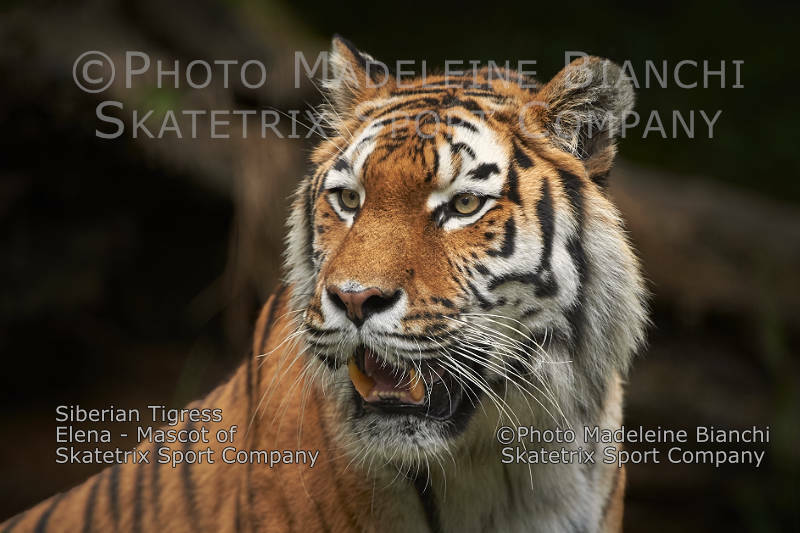 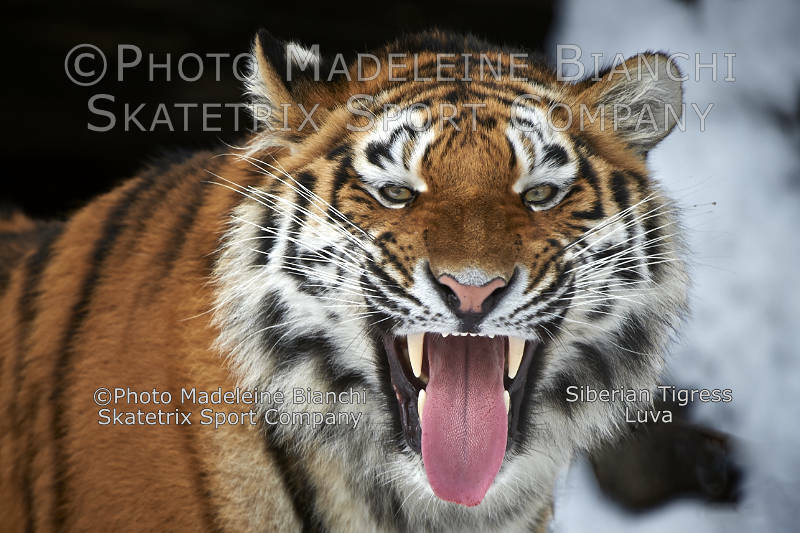 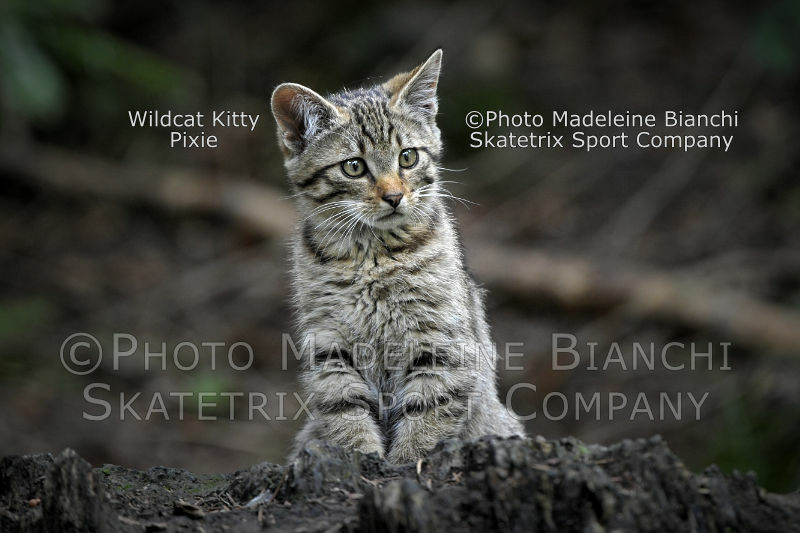 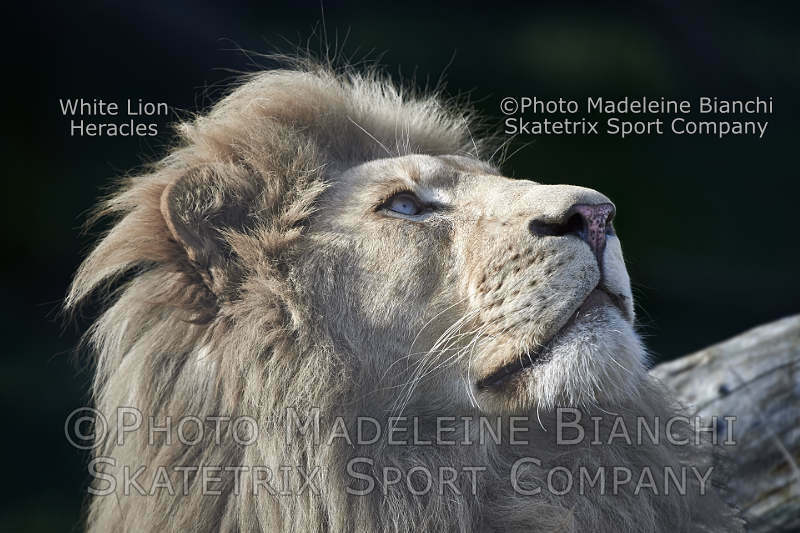 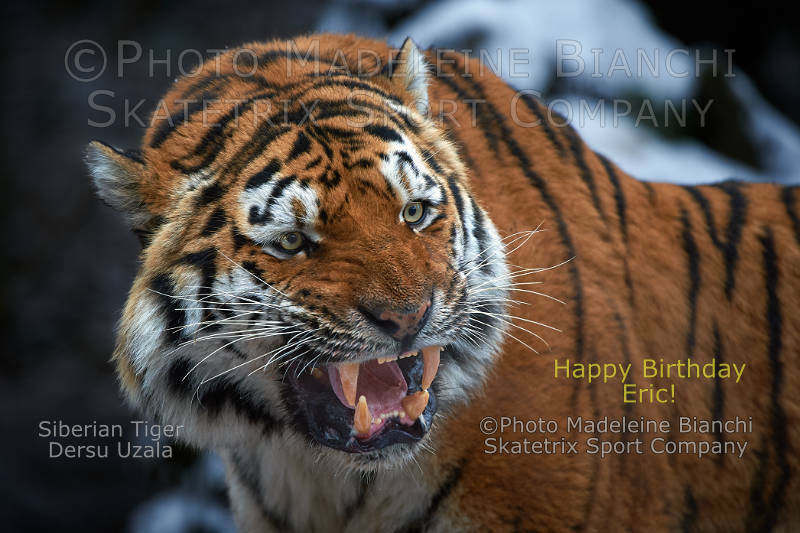 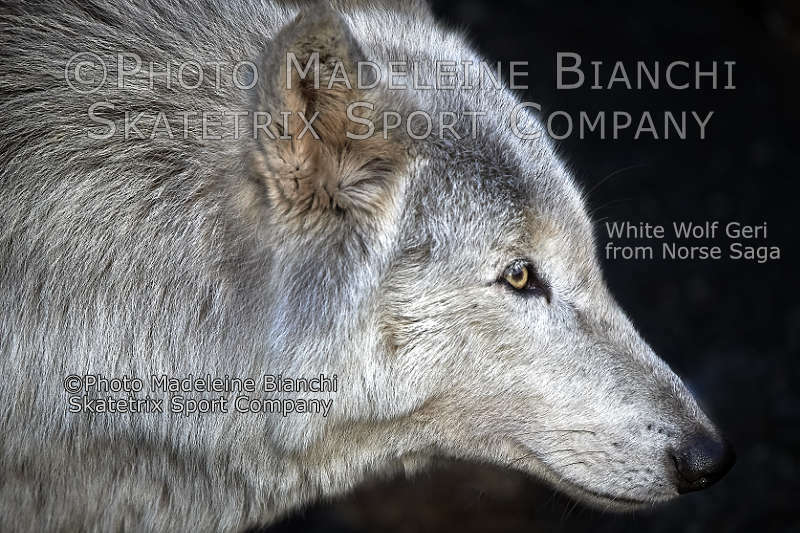 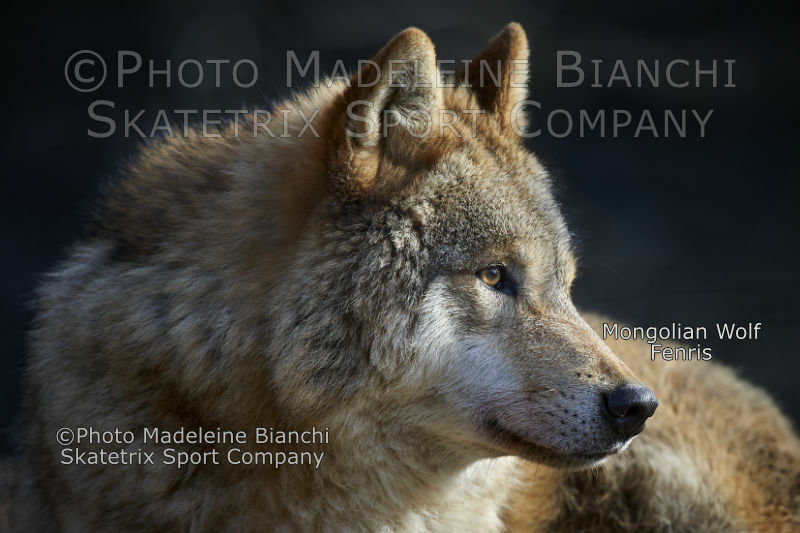 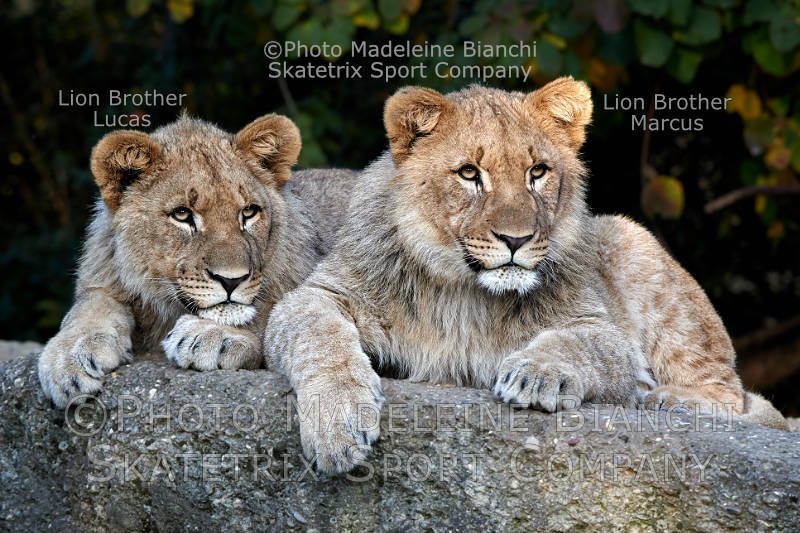 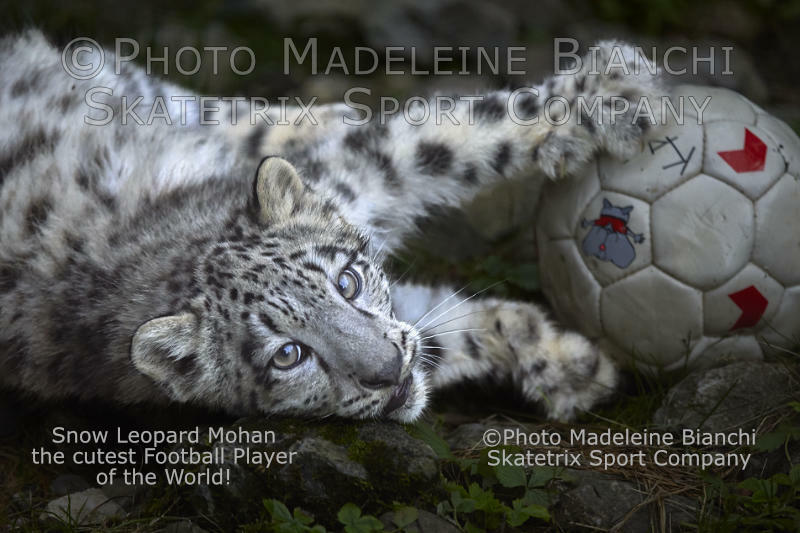 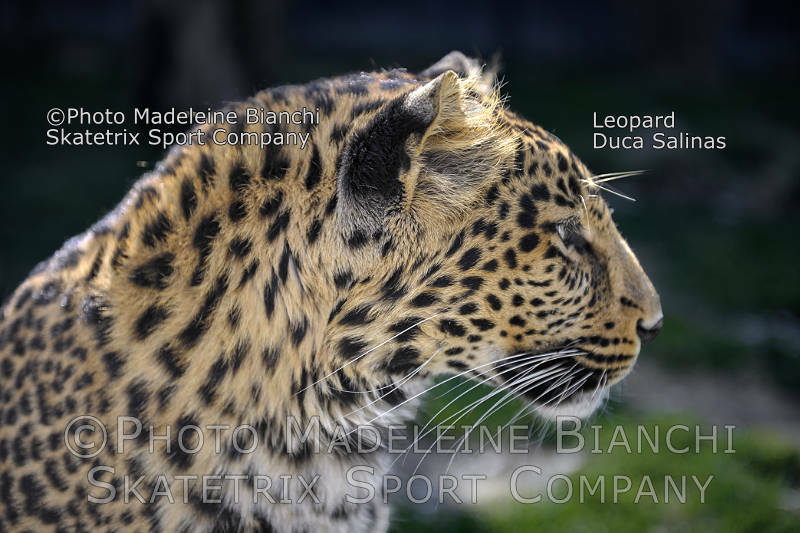 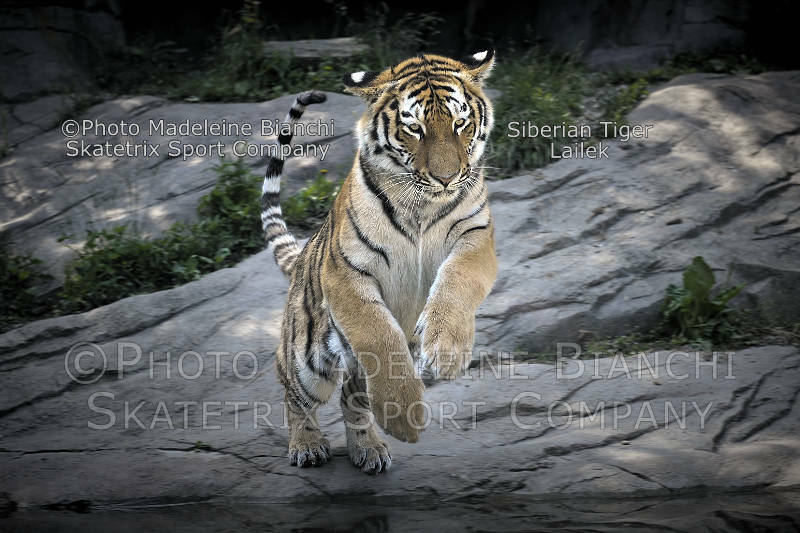 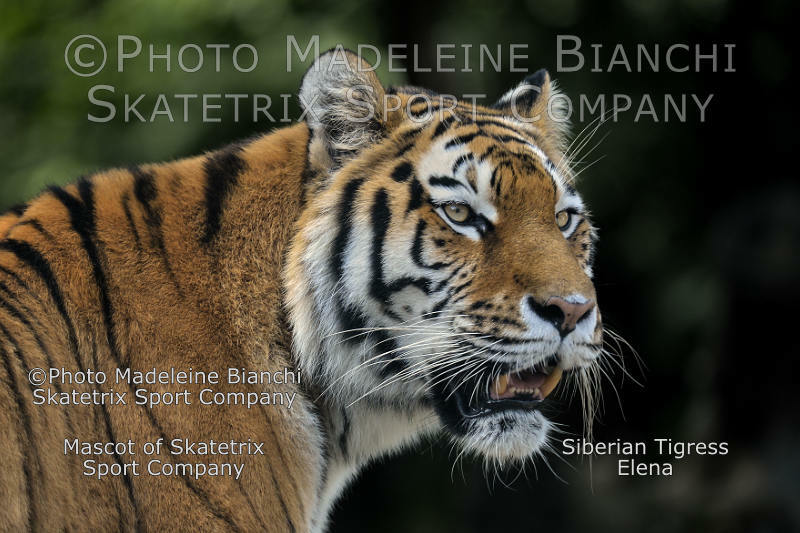 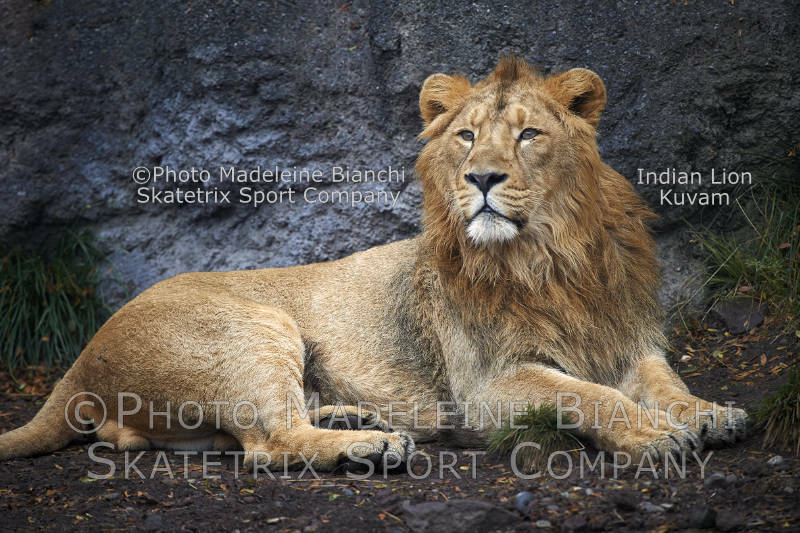 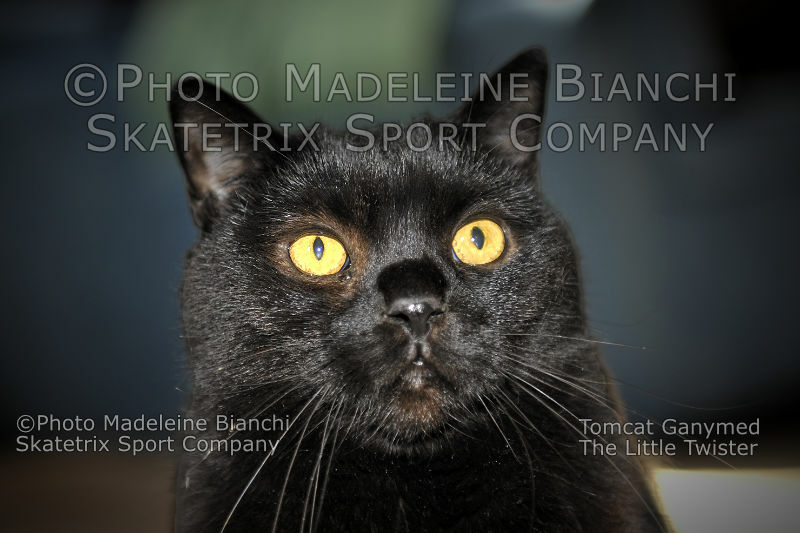 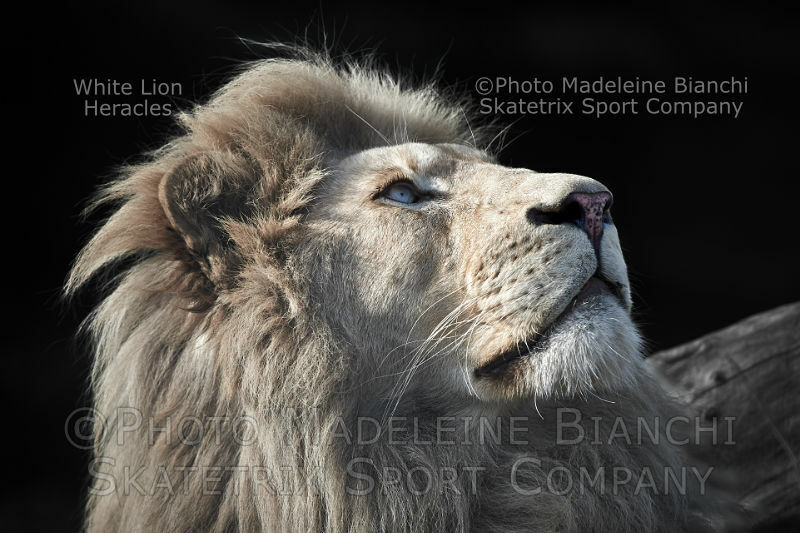 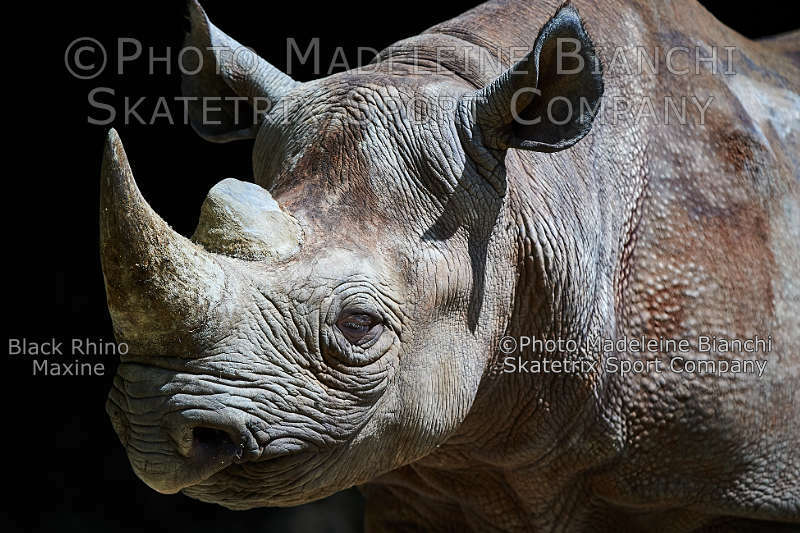 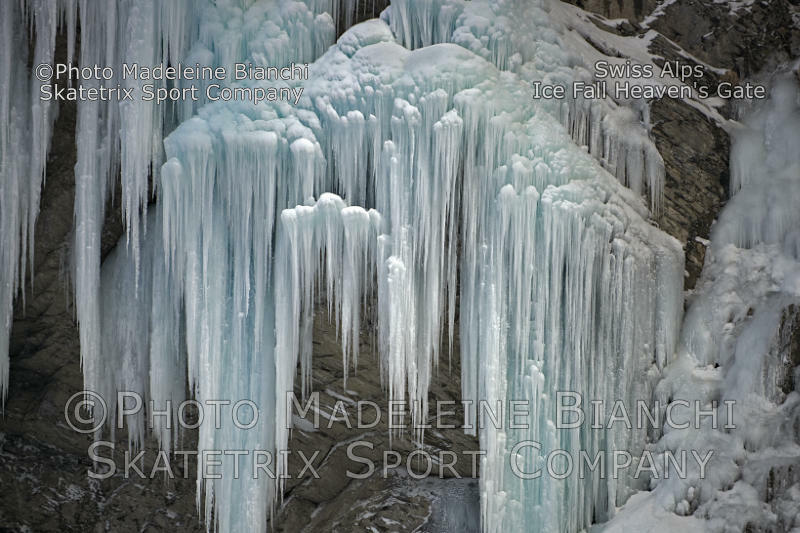 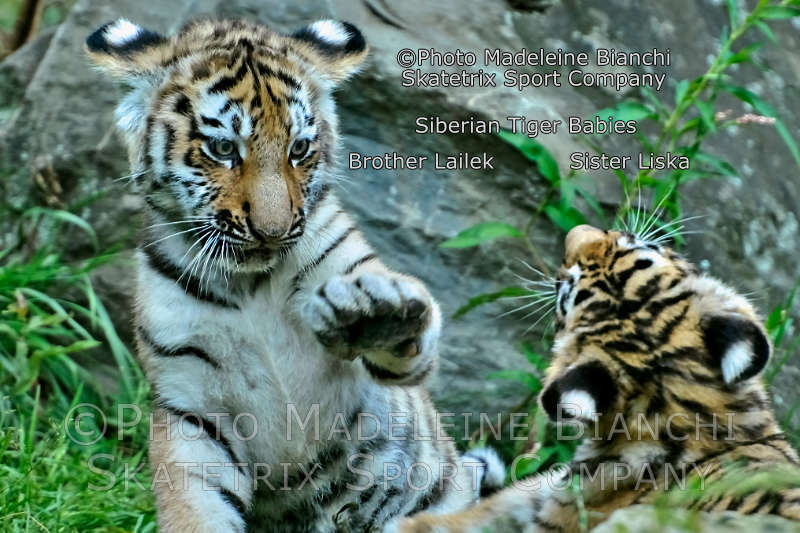 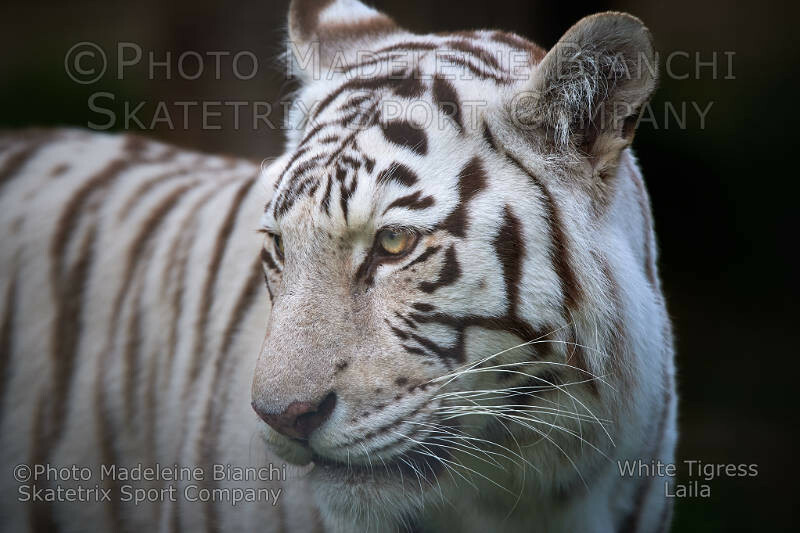 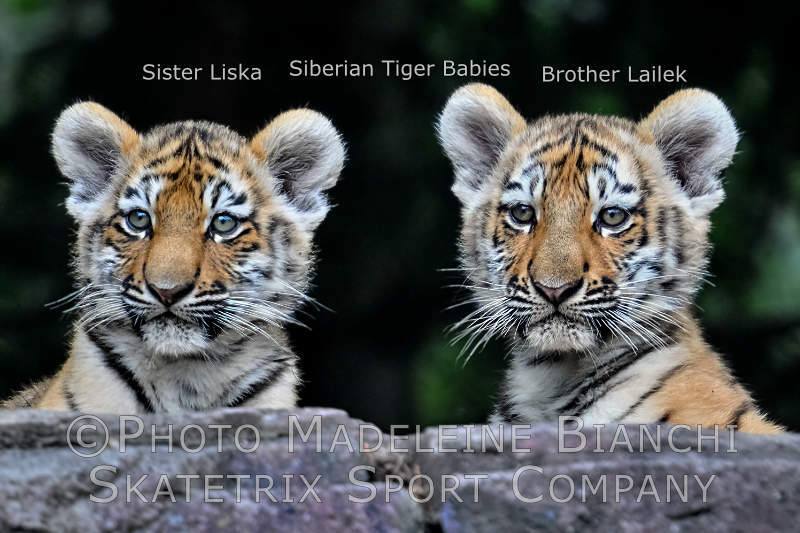 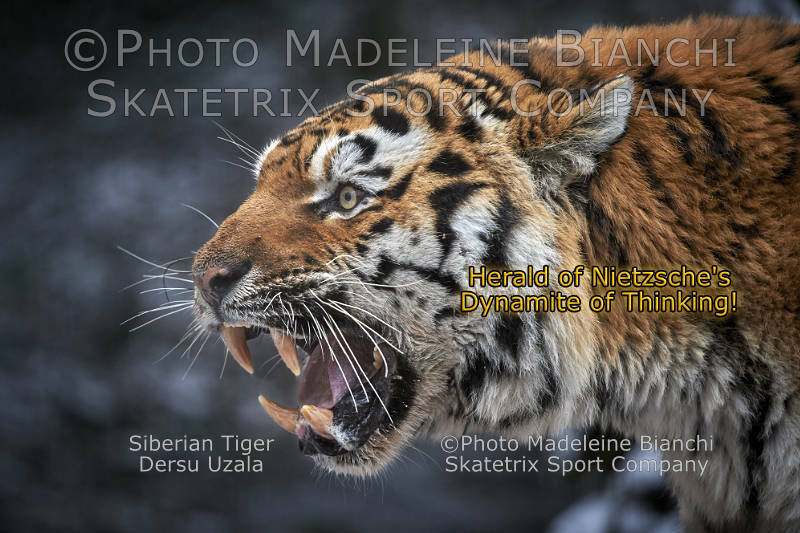 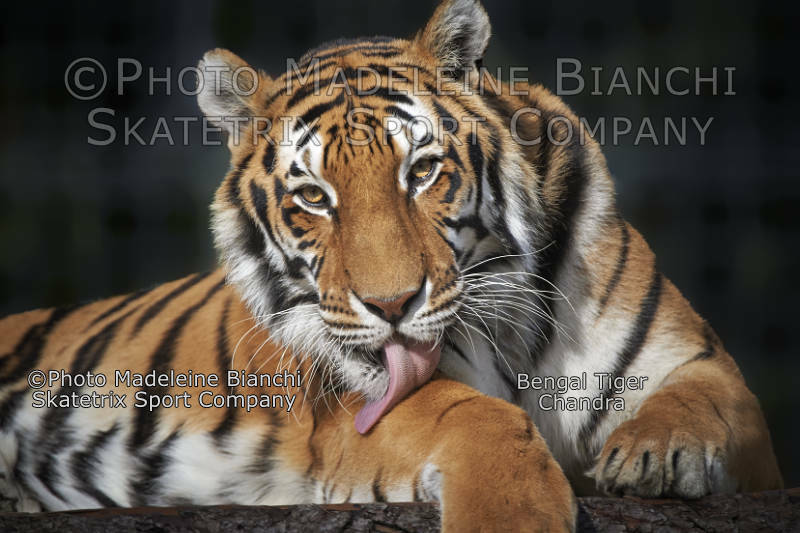 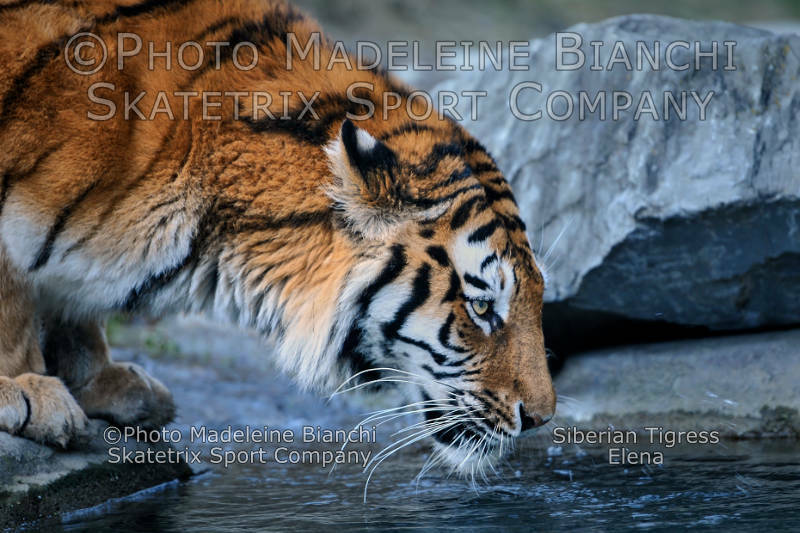 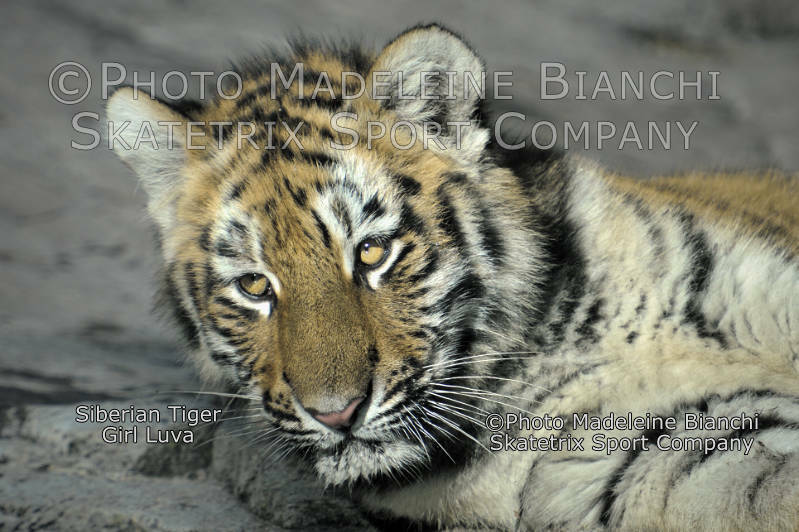 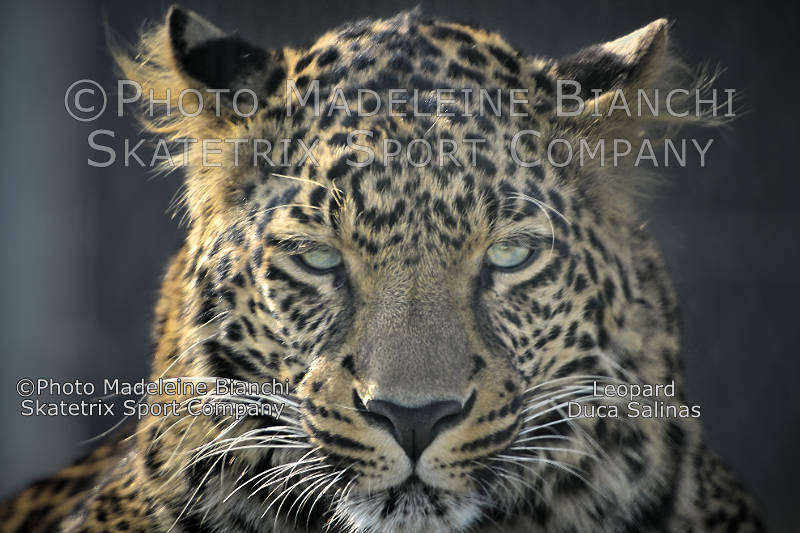 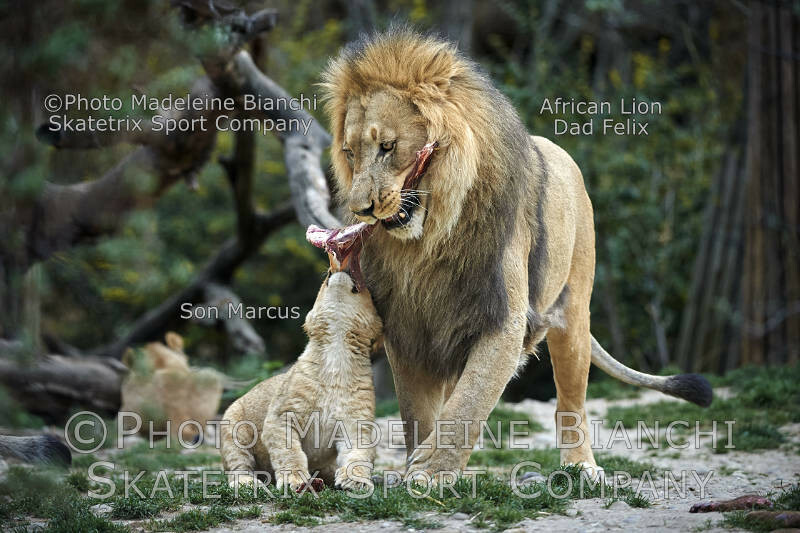 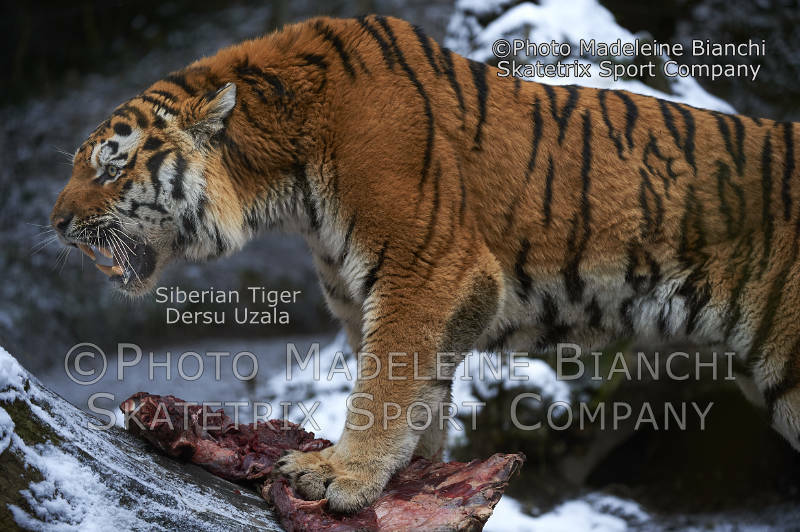 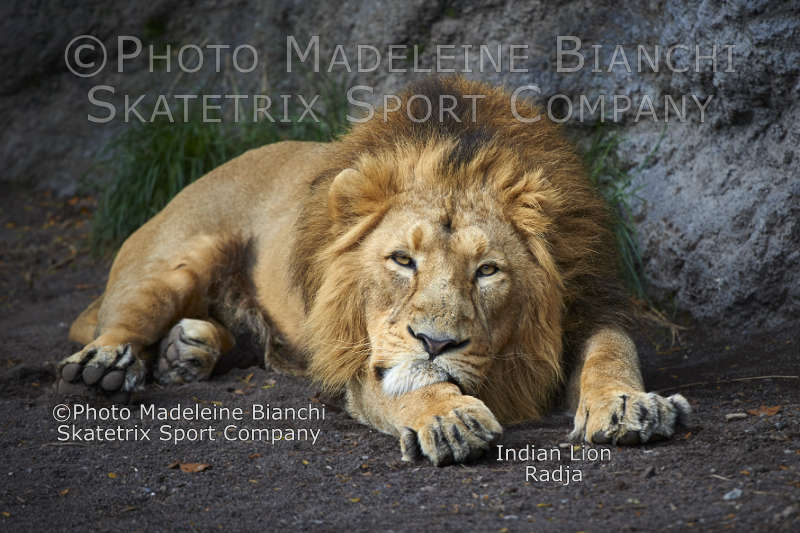 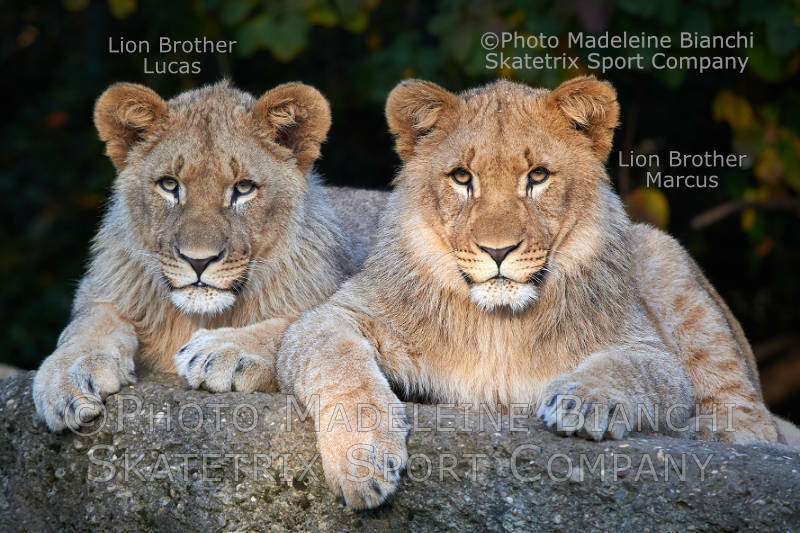 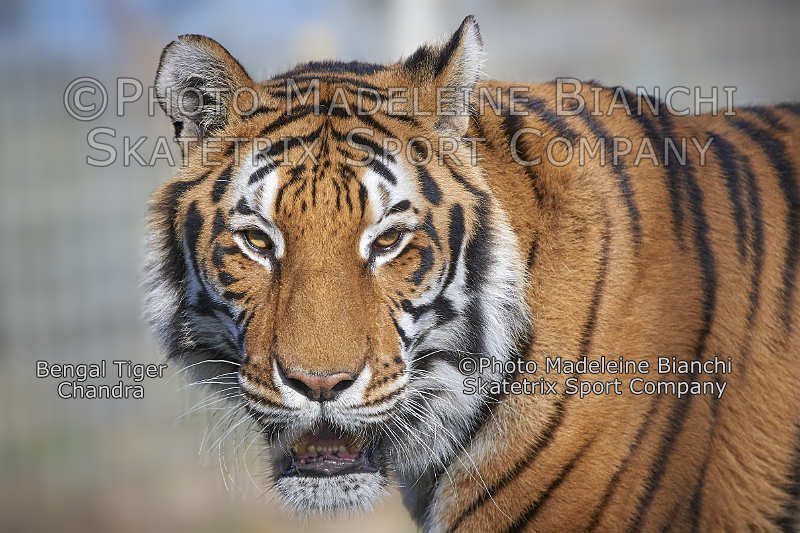 videoDVD.ch WEBSITE: Sport, action, wildlife, big cats in video clips for iPhone, iPad, smart shone and in photo shows. 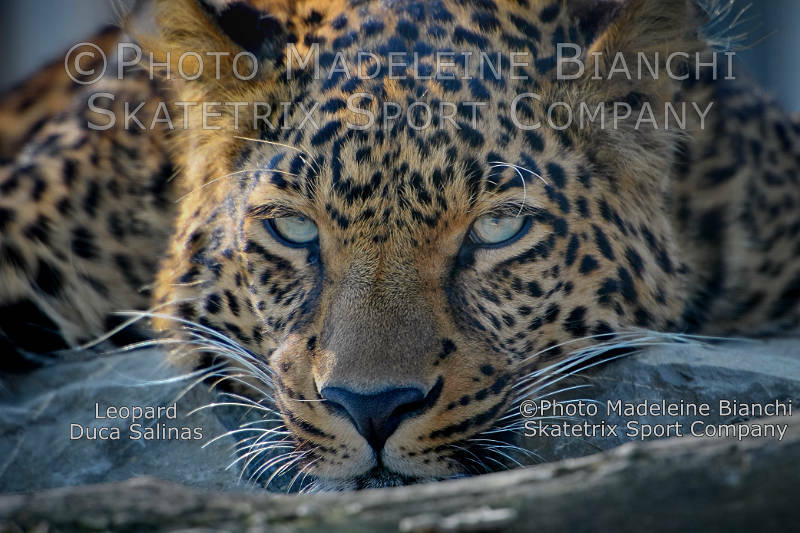 Site by Skatetrix Sport Company! 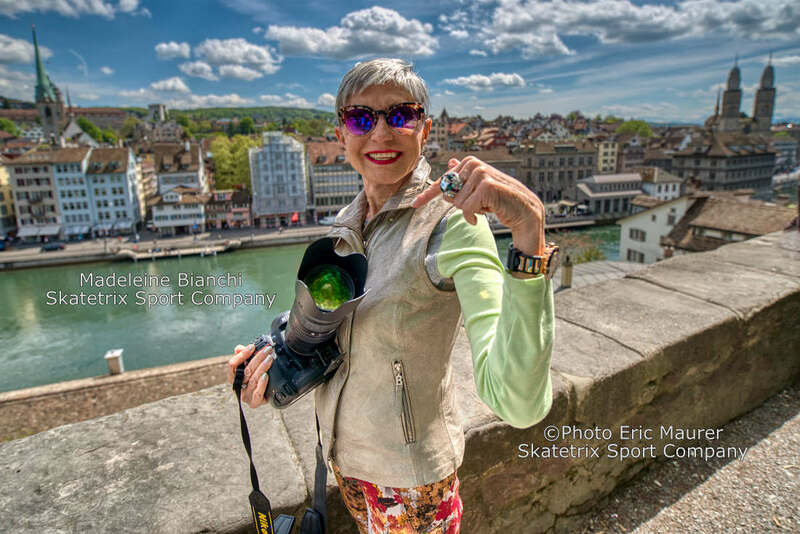 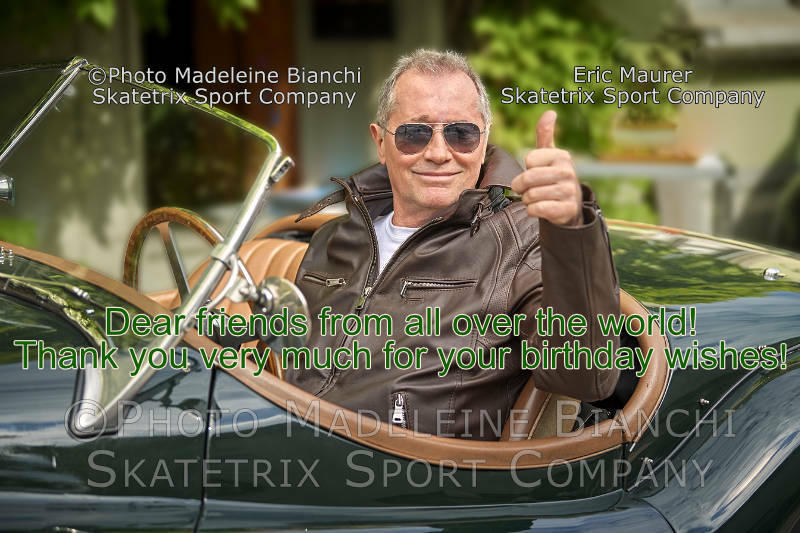 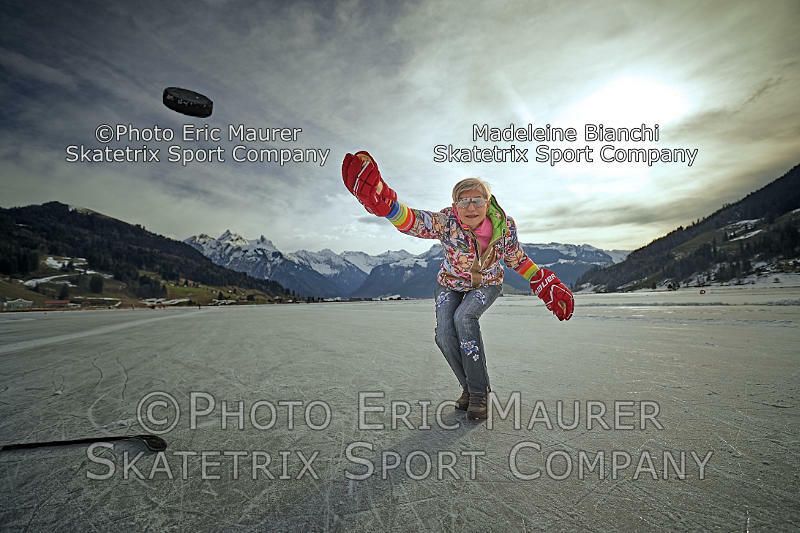 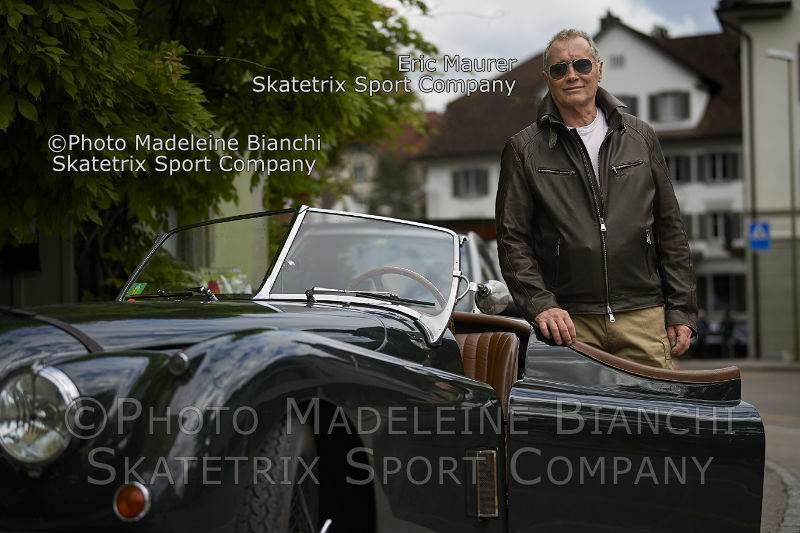 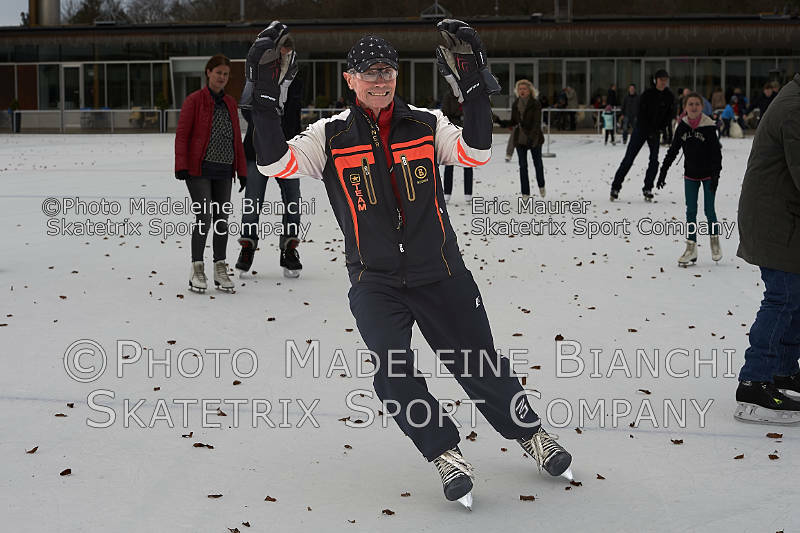 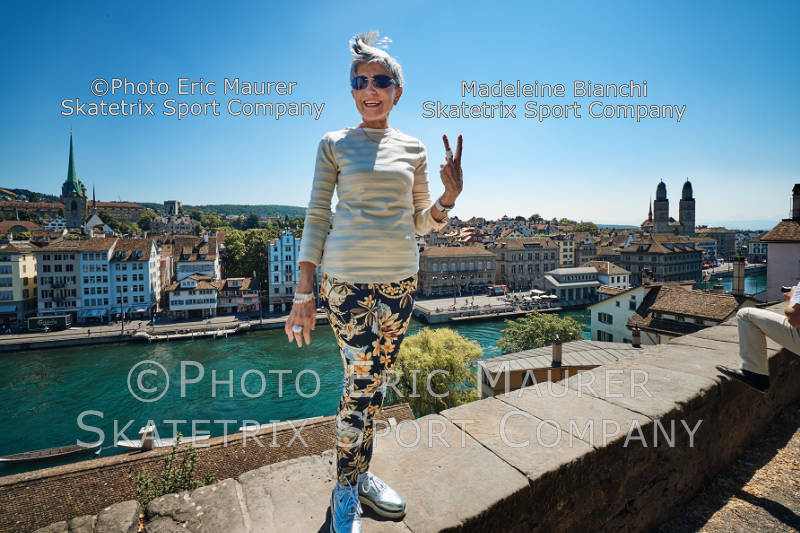 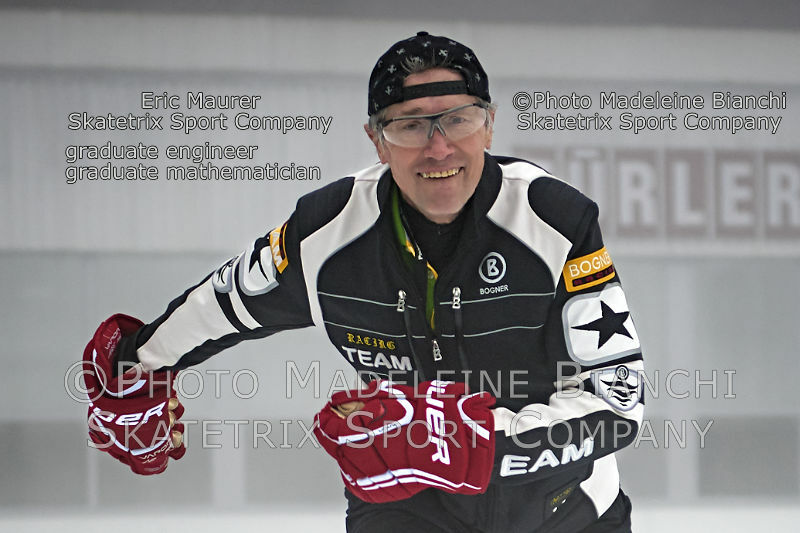 WELCOME AT VIDEODVD.CH - A Website by Skatetrix Sport Company! 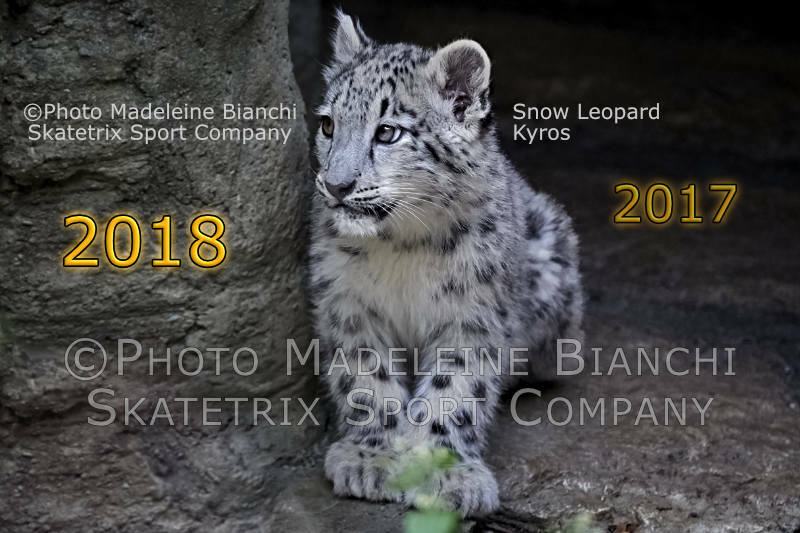 Below, the 20 most recent Posts - Past Posts in PAST POSTS - ARCHIVE! 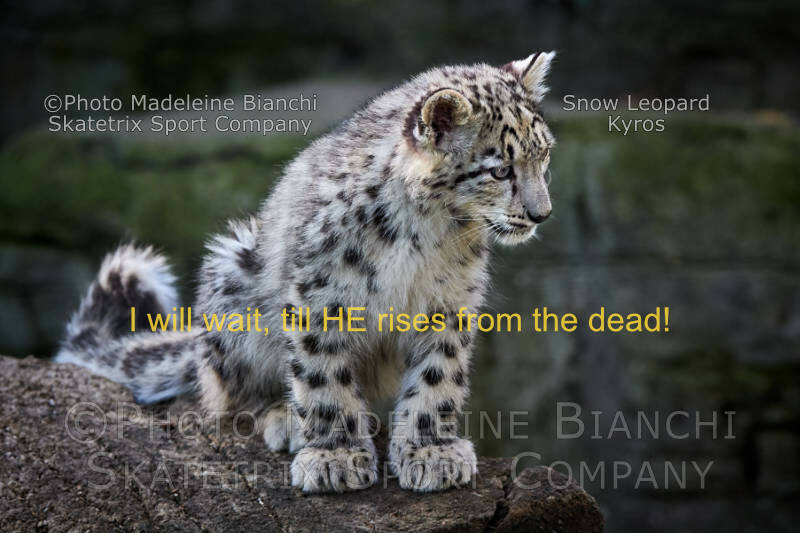 APR 21: BRAINY KYROS - TODAY JESUS CHRIST IS RISEN FROM THE DEAD! 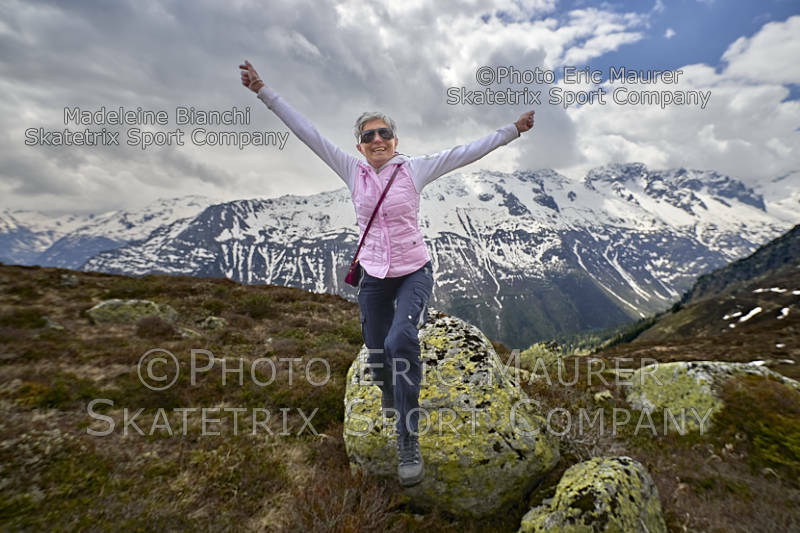 ARE YOU HAPPY TOO? 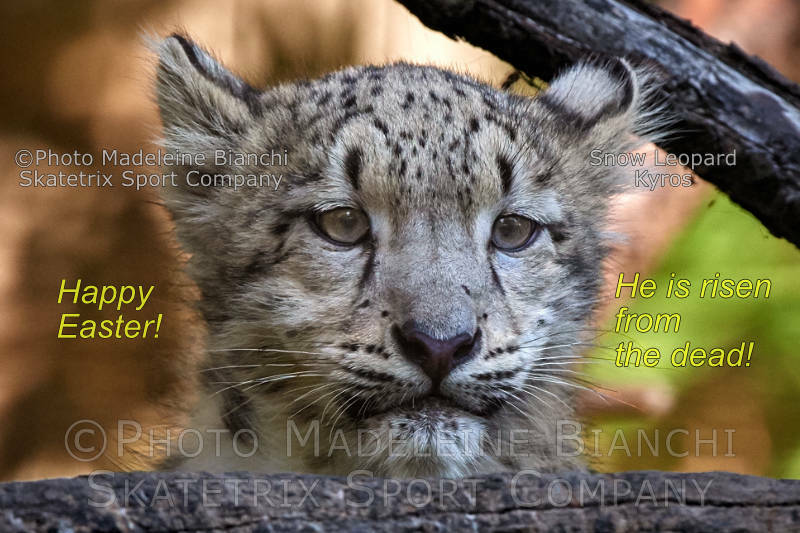 Brainy KYROS - He made His promise true! 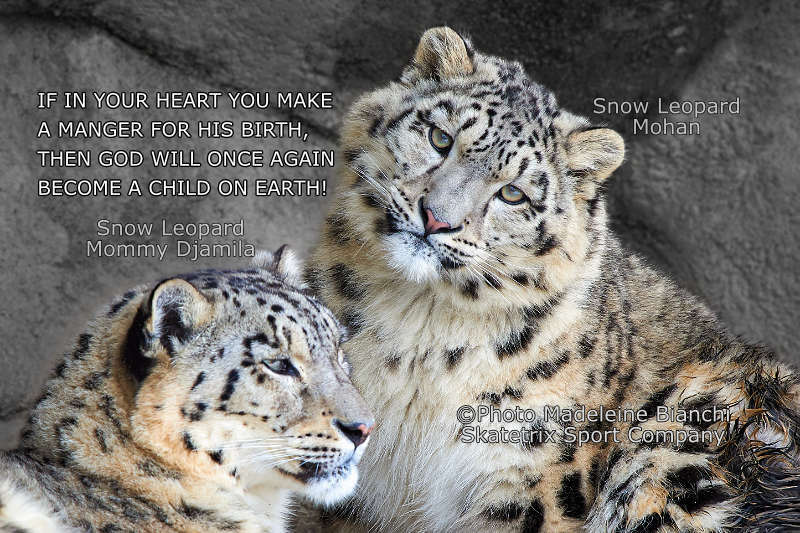 - He is the eternal life! 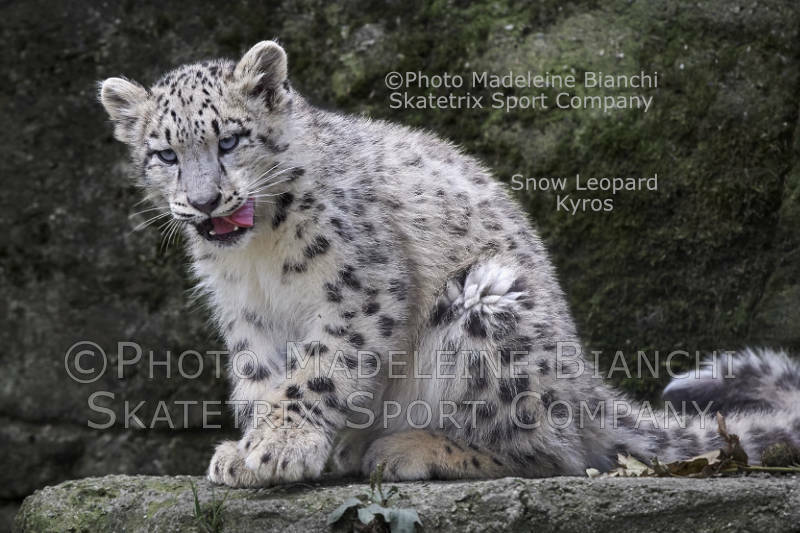 SNOW LEOPARD KYROS: I tell you what on EASTER MORNING happened! 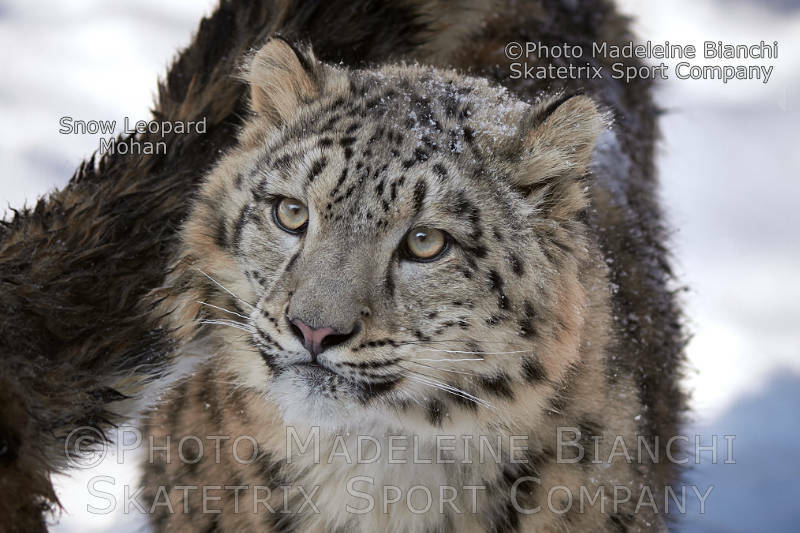 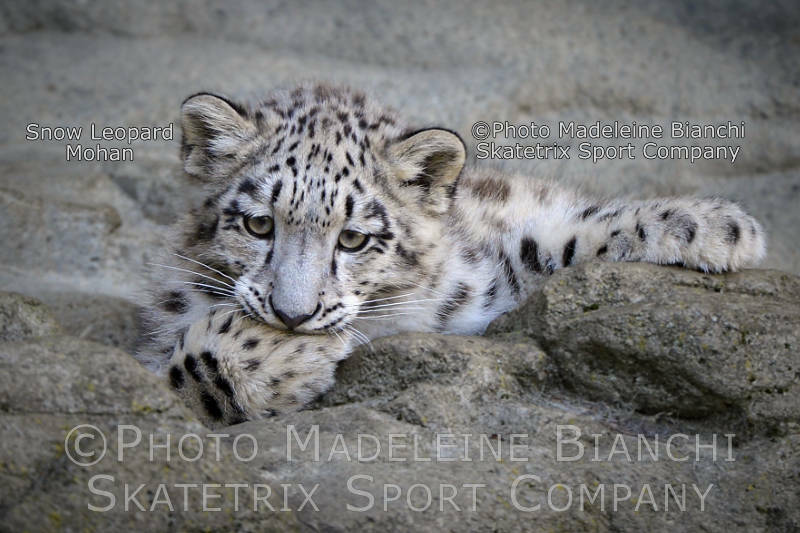 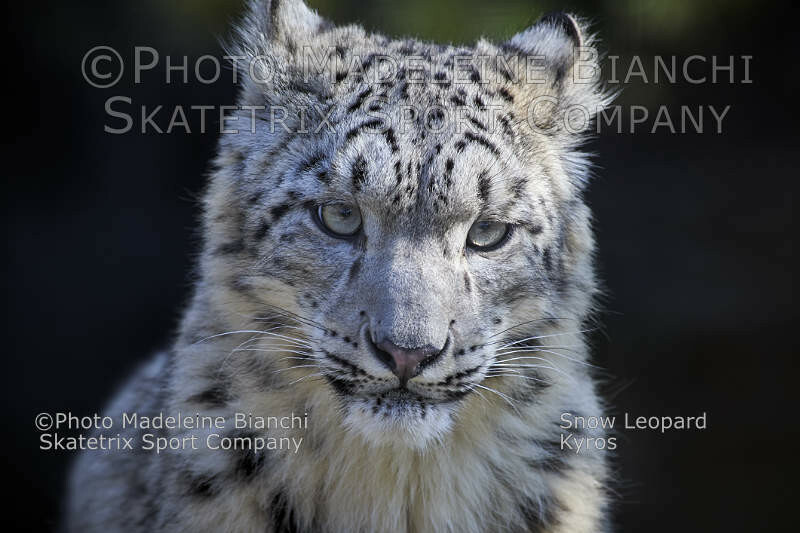 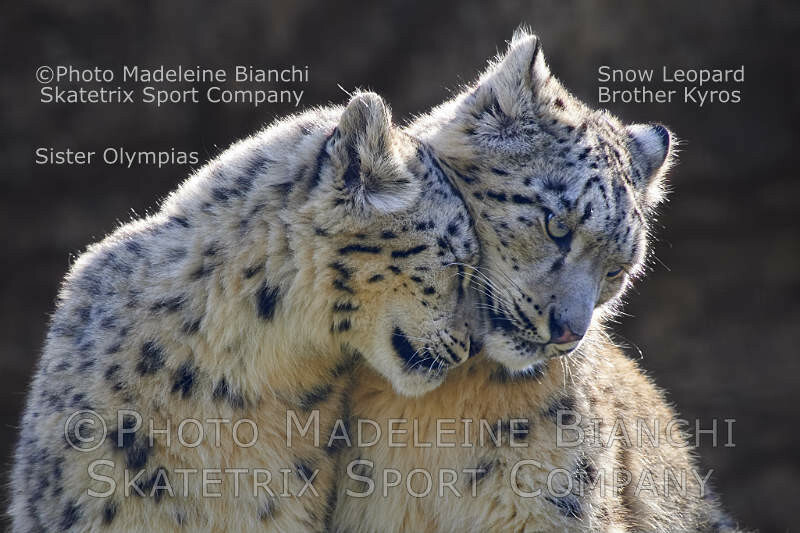 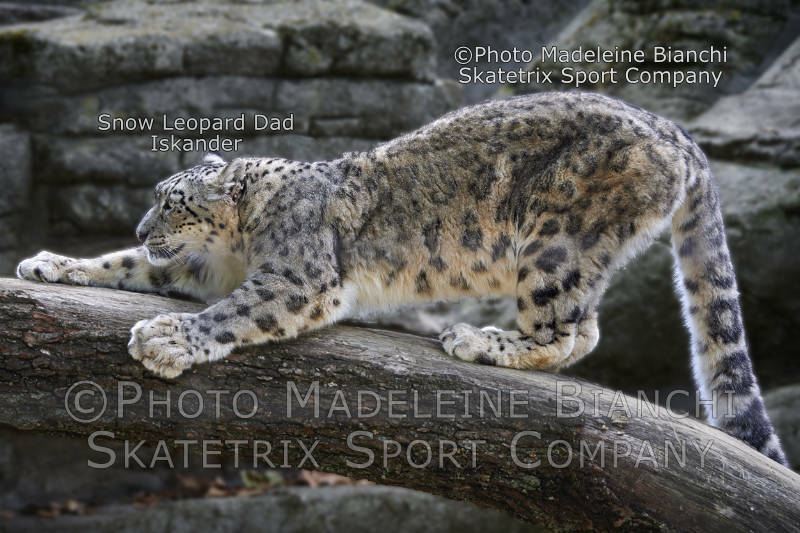 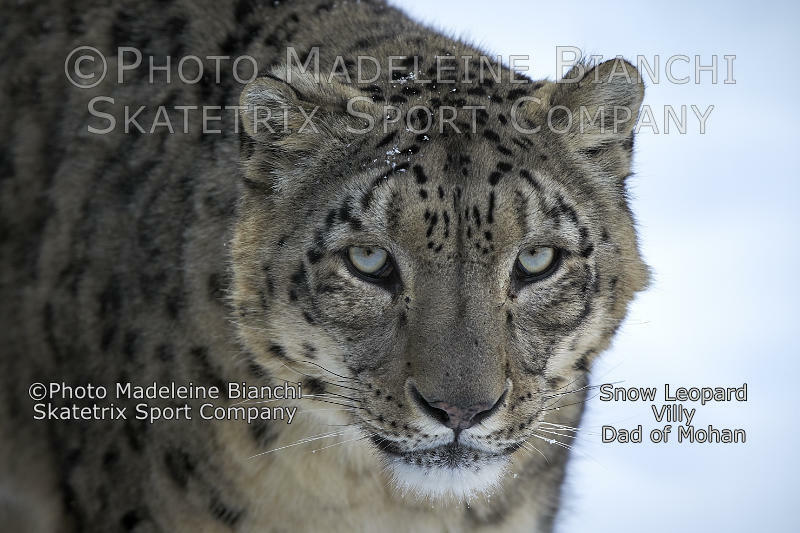 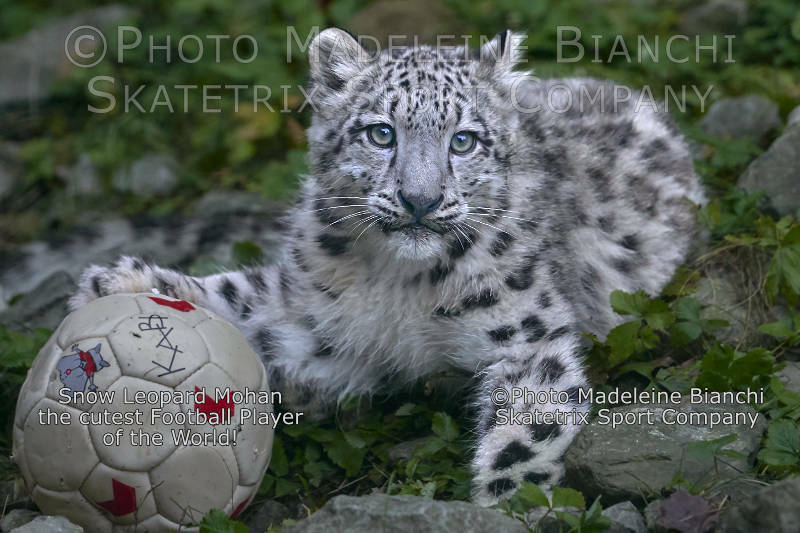 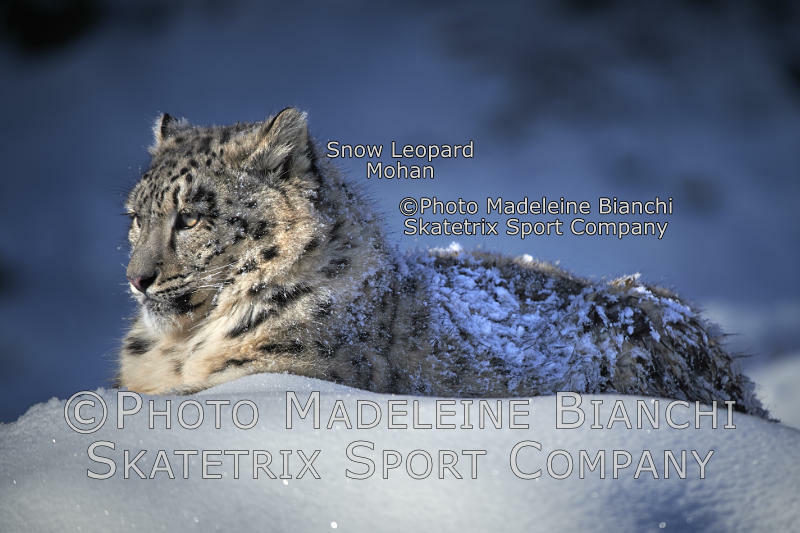 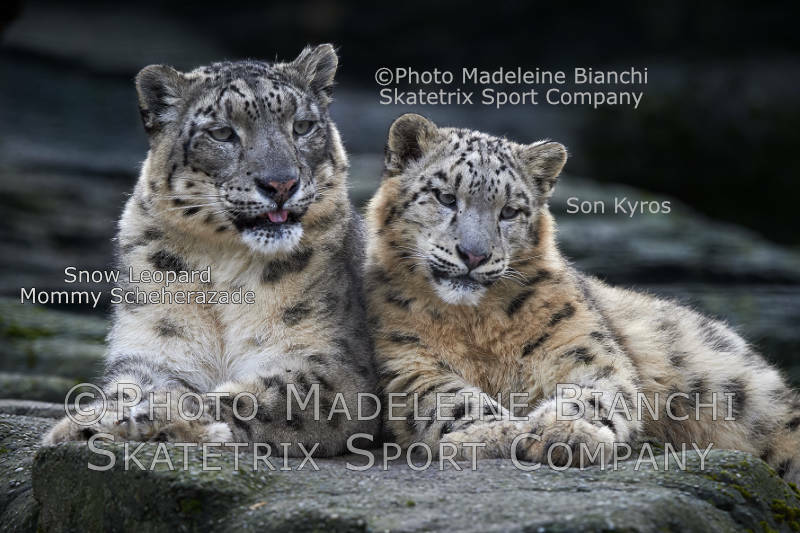 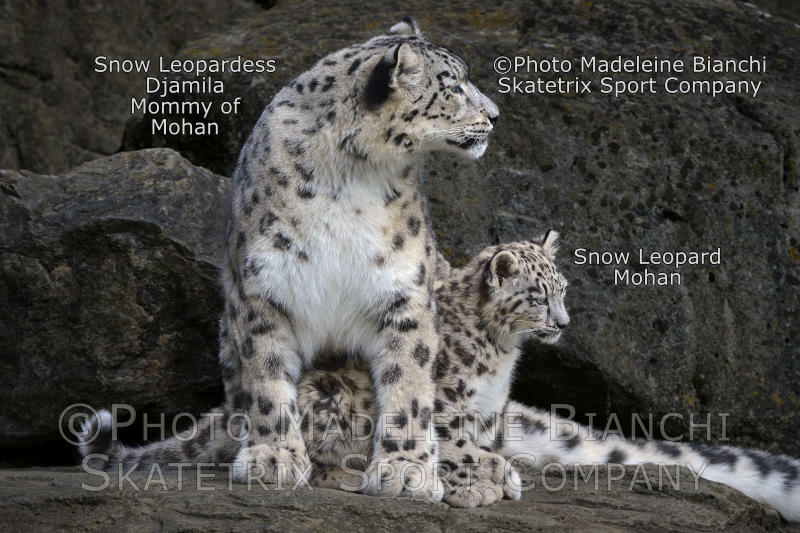 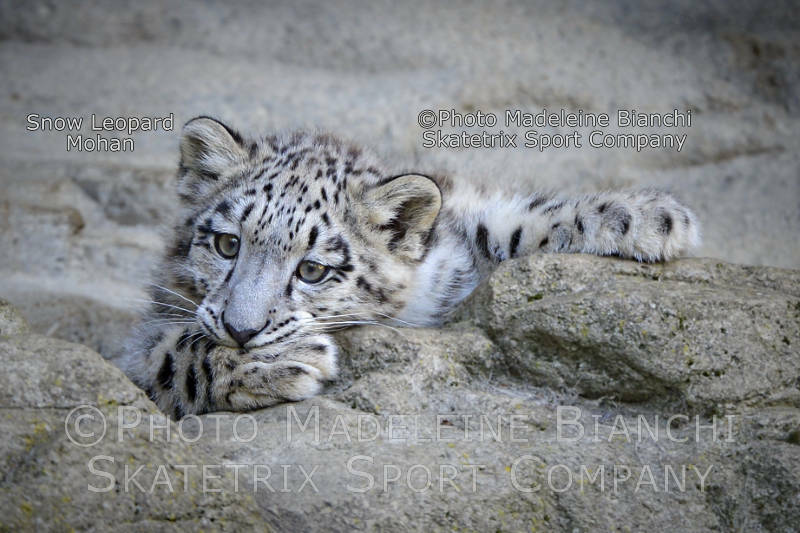 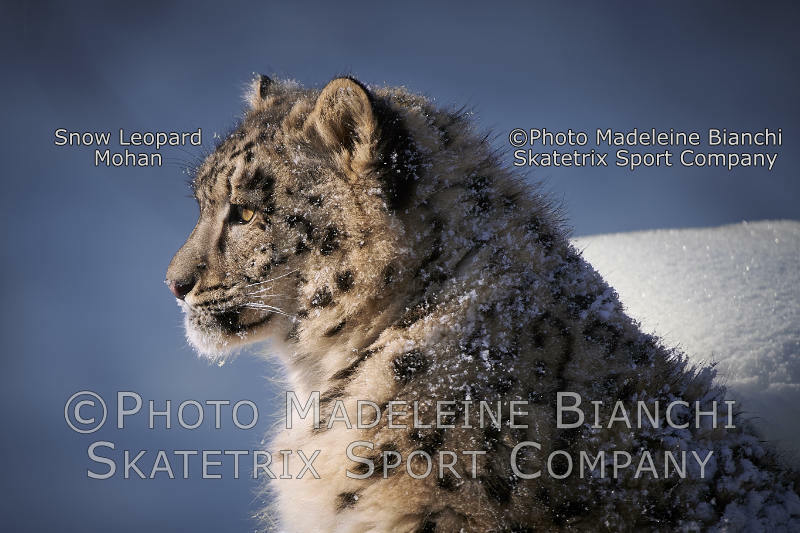 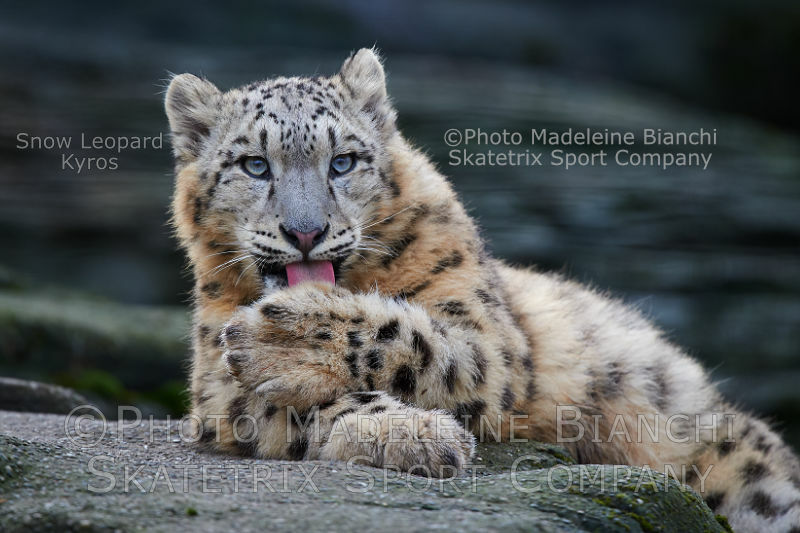 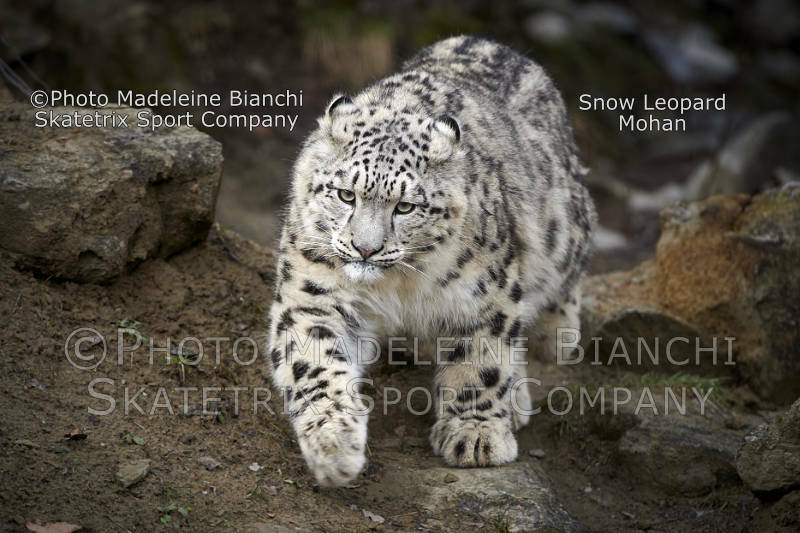 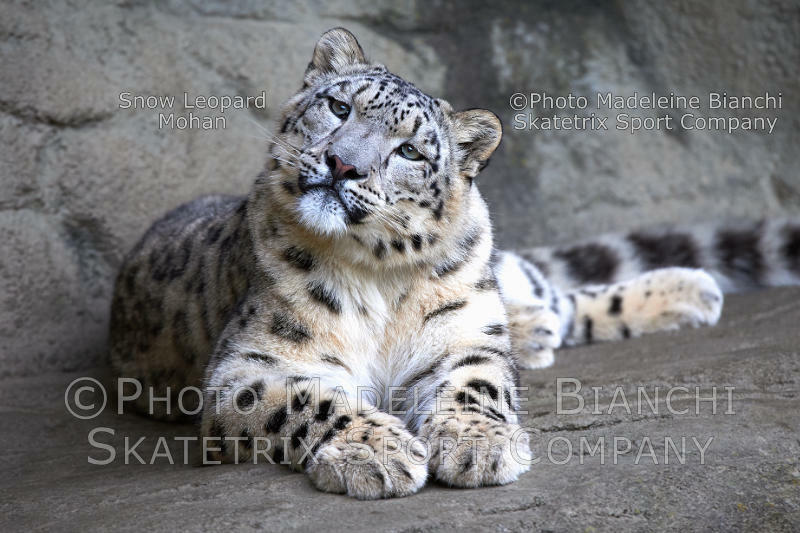 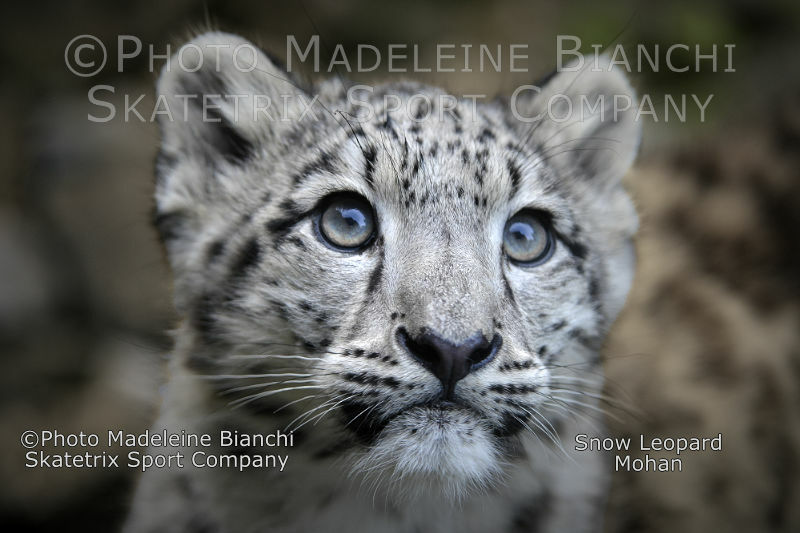 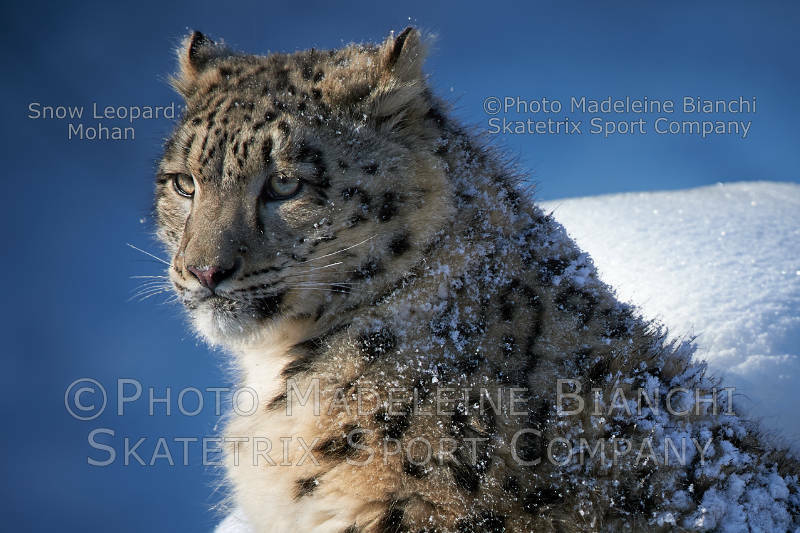 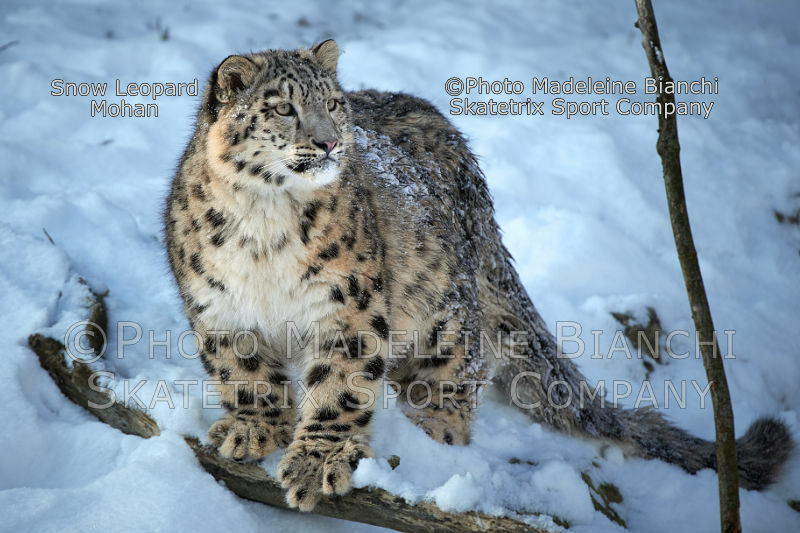 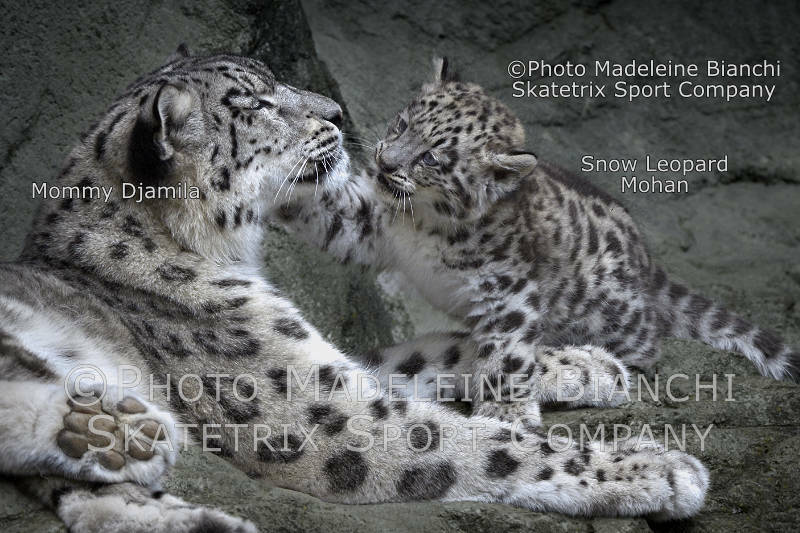 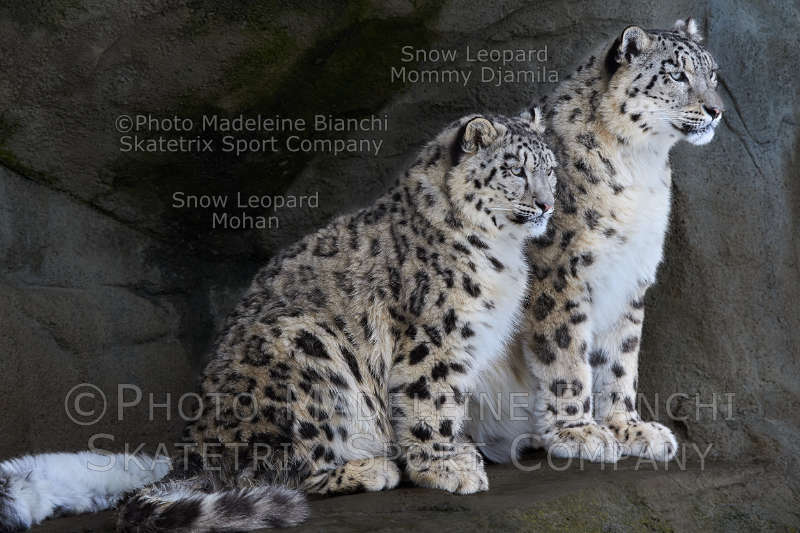 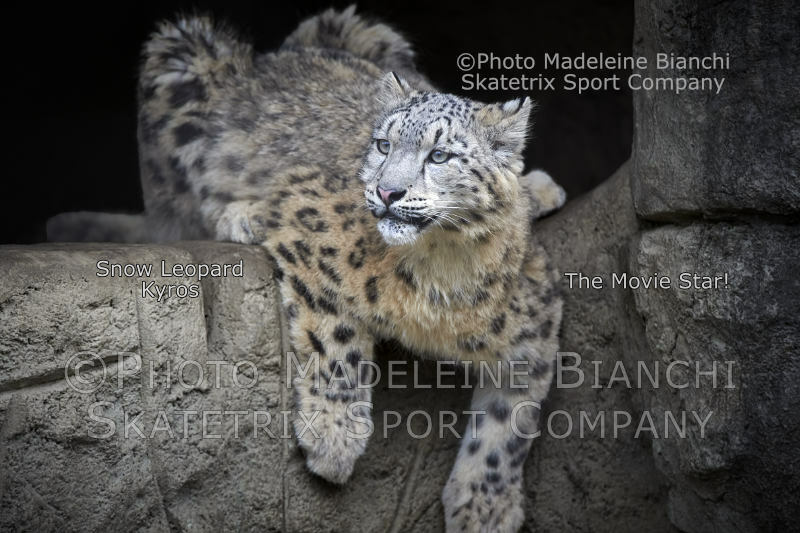 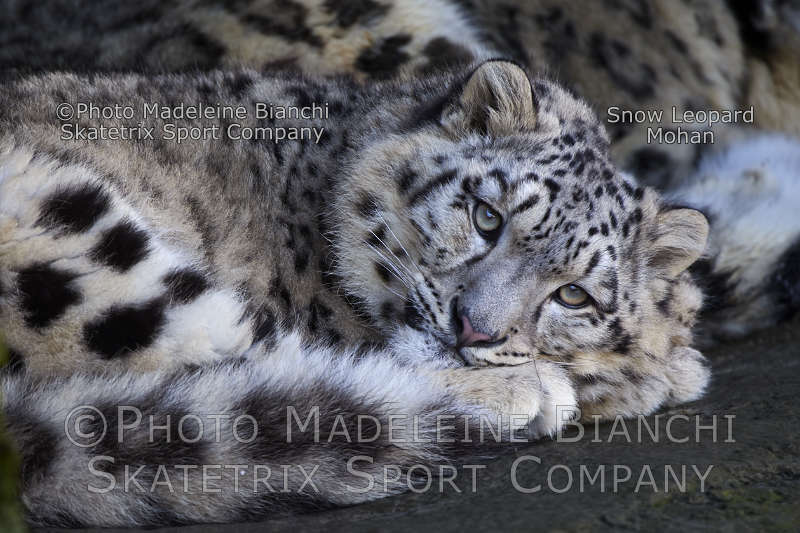 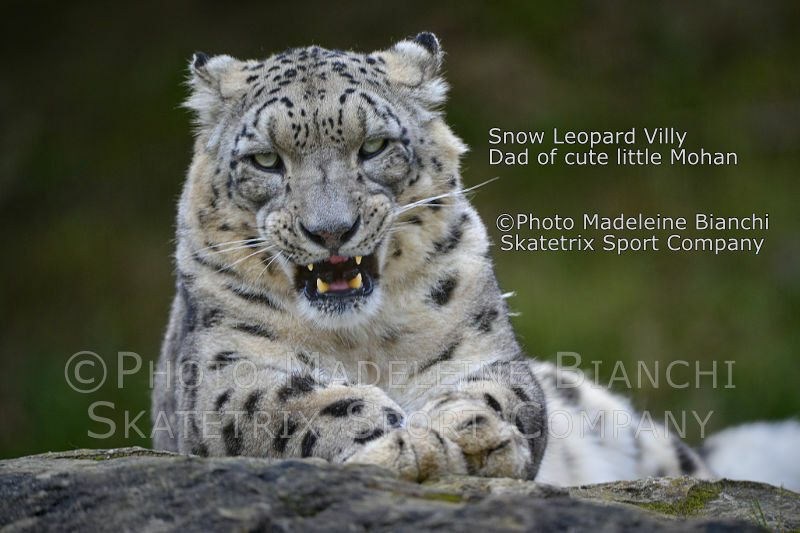 - See Snow Leopards in Videos and Photo Show! 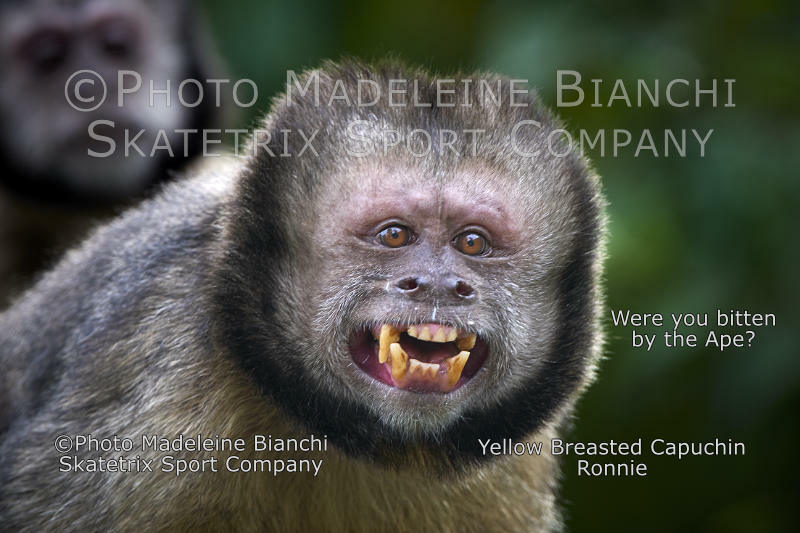 APR 19: BRAINY KYROS - I WILL WAIT TILL HE RISES FROM THE DEAD! 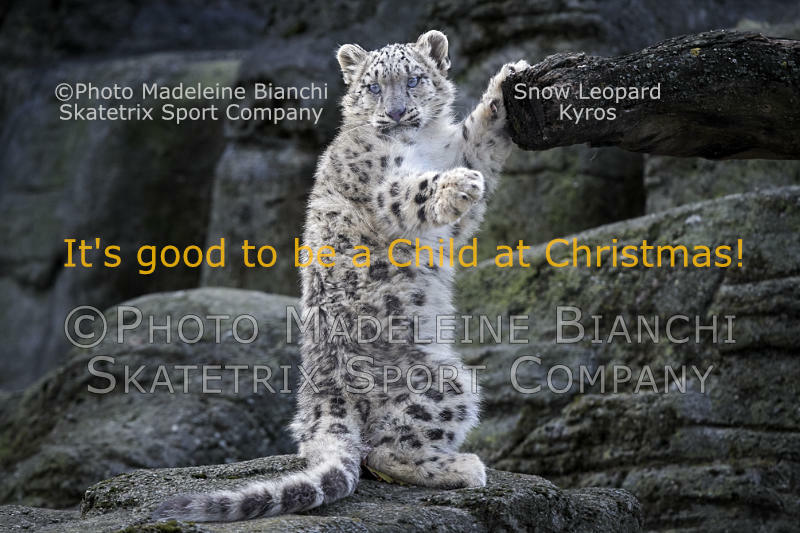 WILL YOU DO IT TOO? 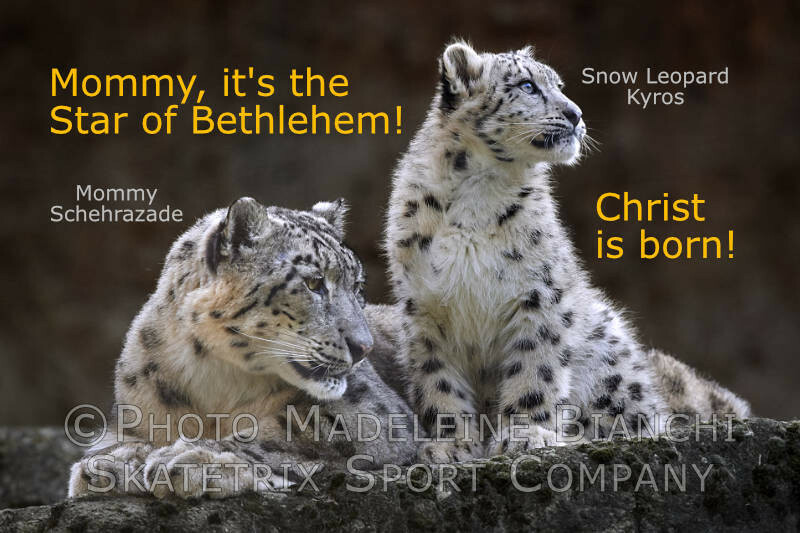 SNOW LEOPARD KYROS: JESUS gave HIS promise to EVERYONE of YOU! 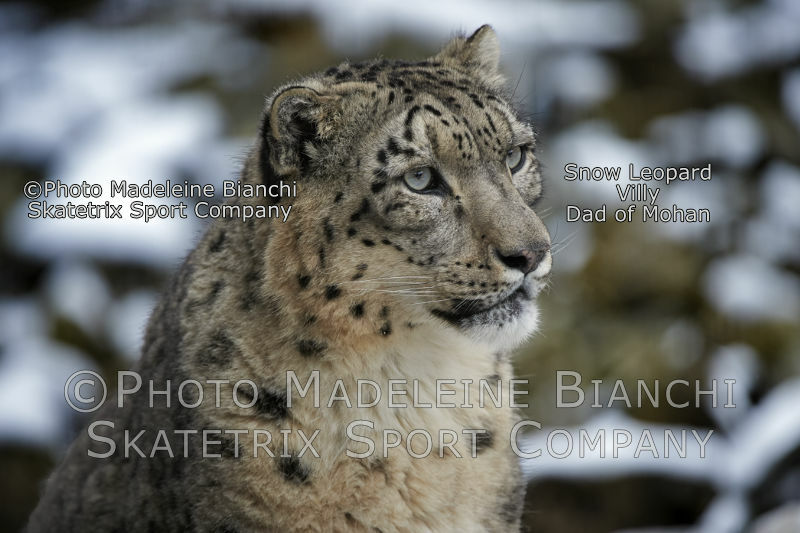 - See Snow Leopards in Videos and Photo Show! 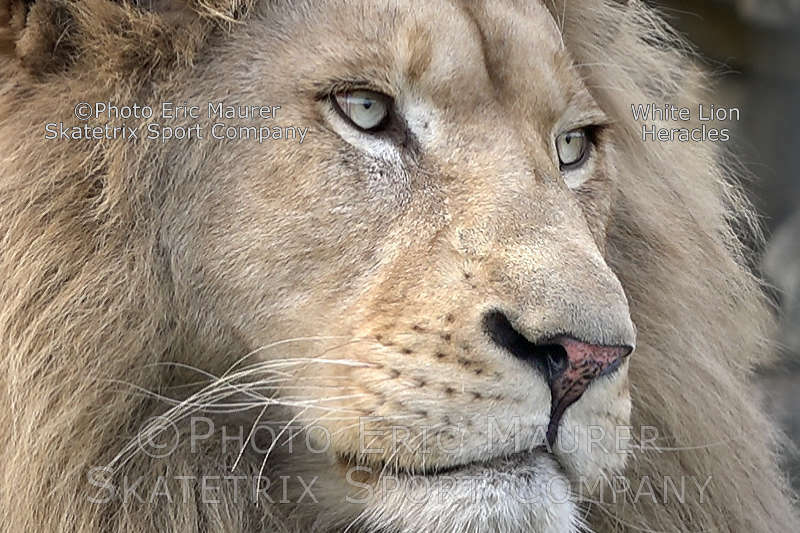 TACITUS - Roman senator, historian - had put this MESS in a nutshell! 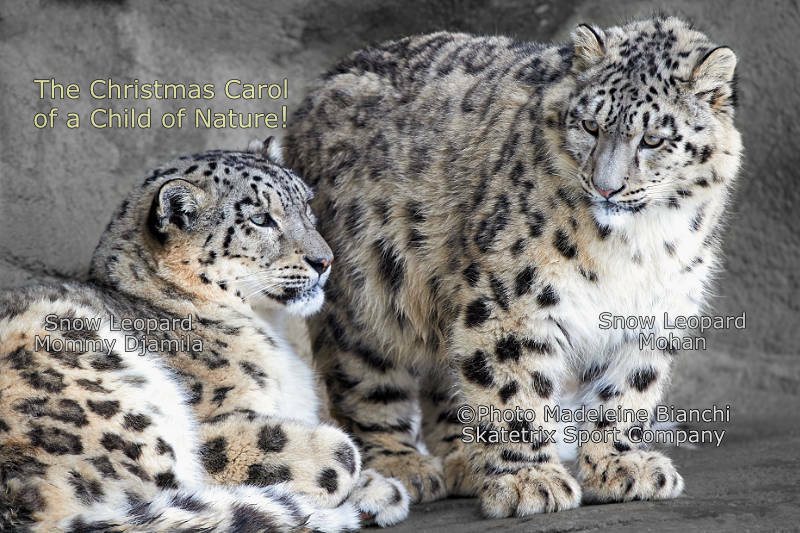 - See Snow Leopards in Videos and Photo Show! 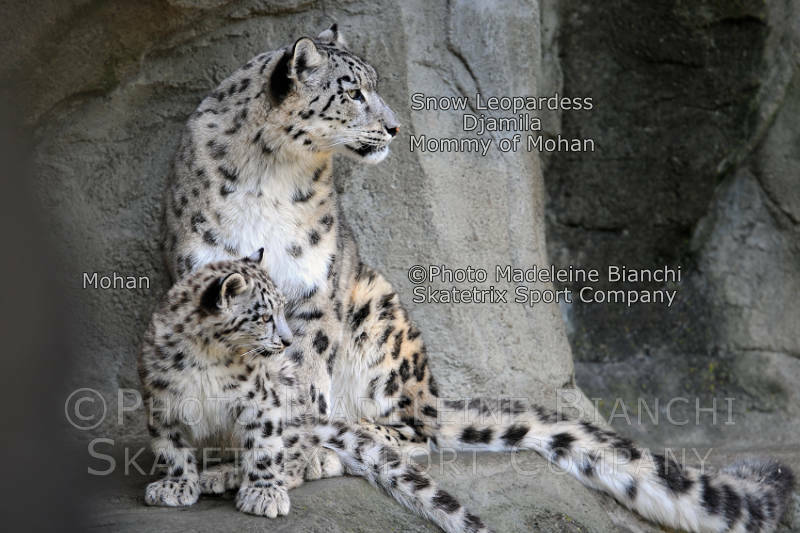 Three other APT QUOTATIONS from FRIEDRICH NIETZSCHE - MOHAN and MOMMY in Videos and Photo Shows! 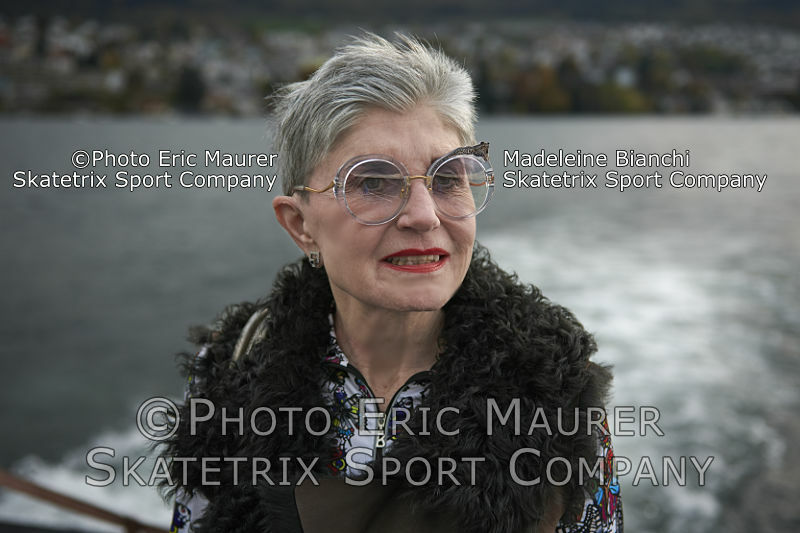 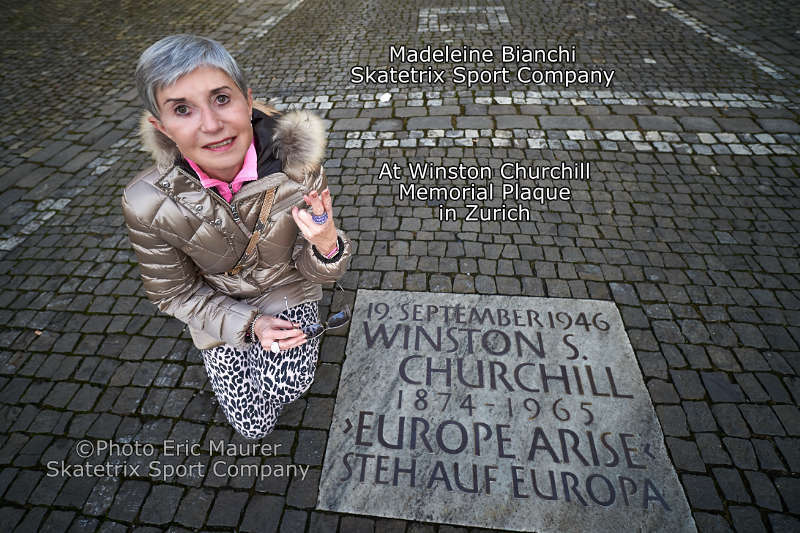 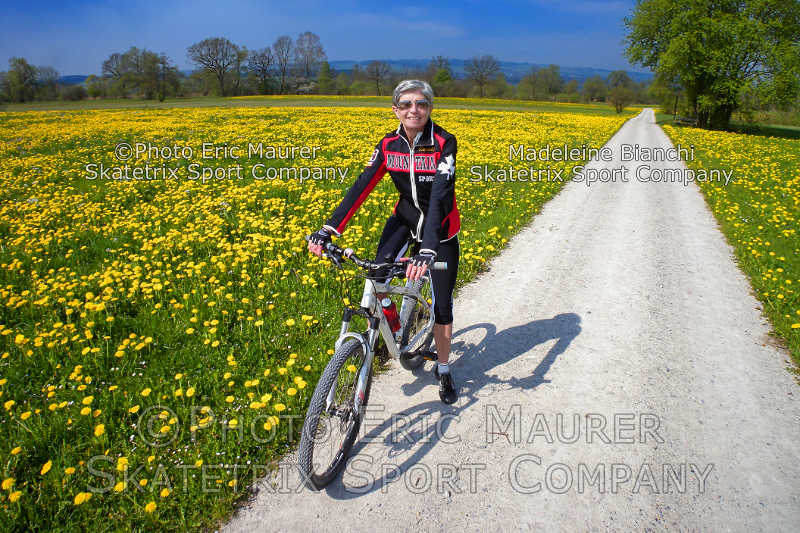 MAR 16: MADELEINE BIANCHI - WESTERN APPEASEMENT POLITICIANS MAKE ME WANNA PUKE! 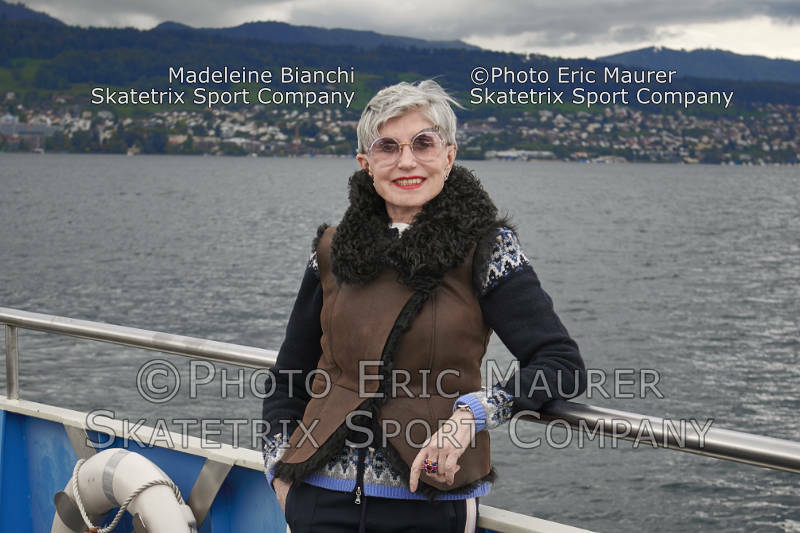 MAR 09: MADELEINE BIANCHI - FOR THE INSTANT DEPRIVATION OF CITIZENSHIP FOR ISLAMISTS! 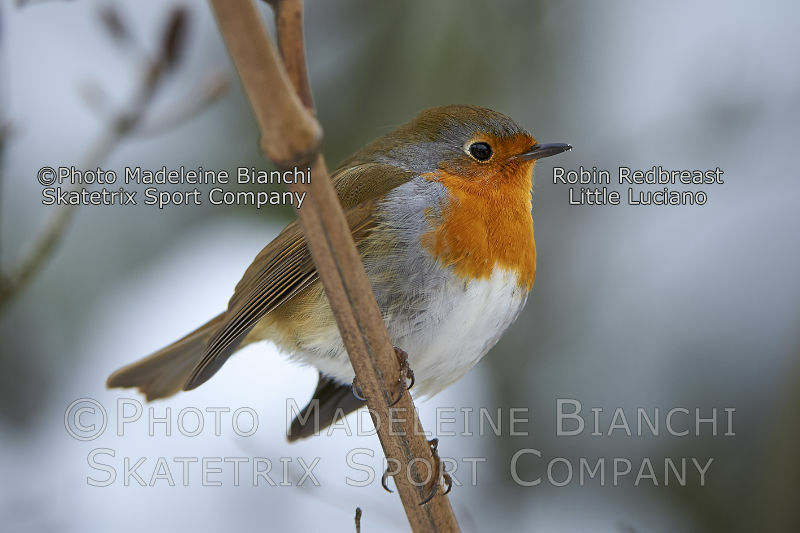 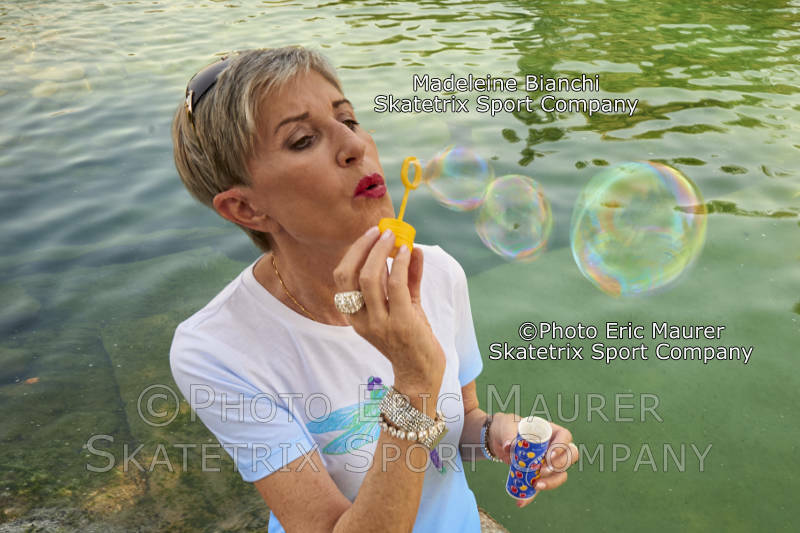 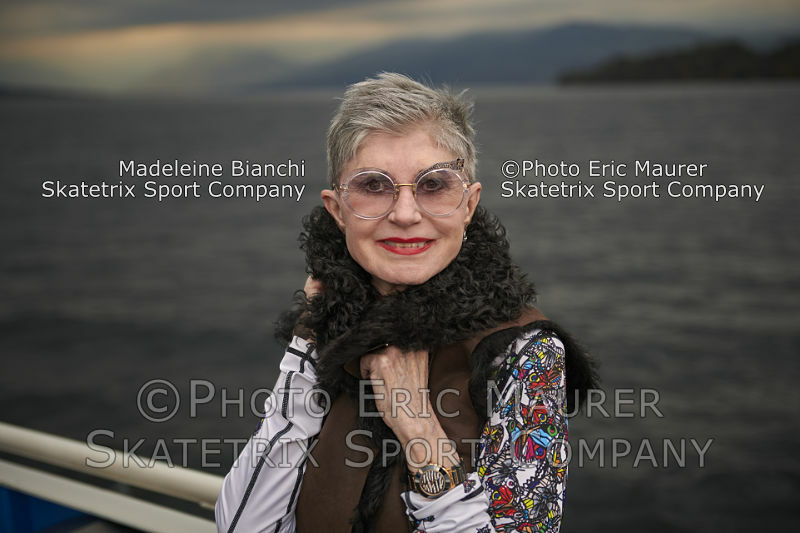 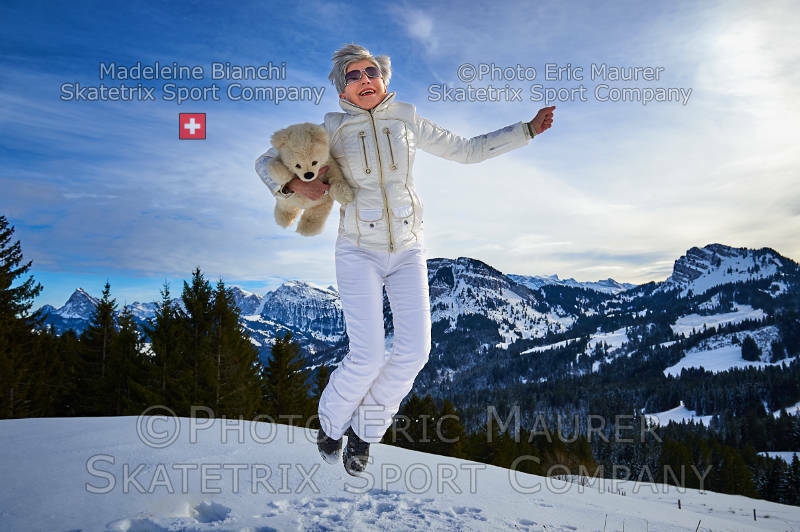 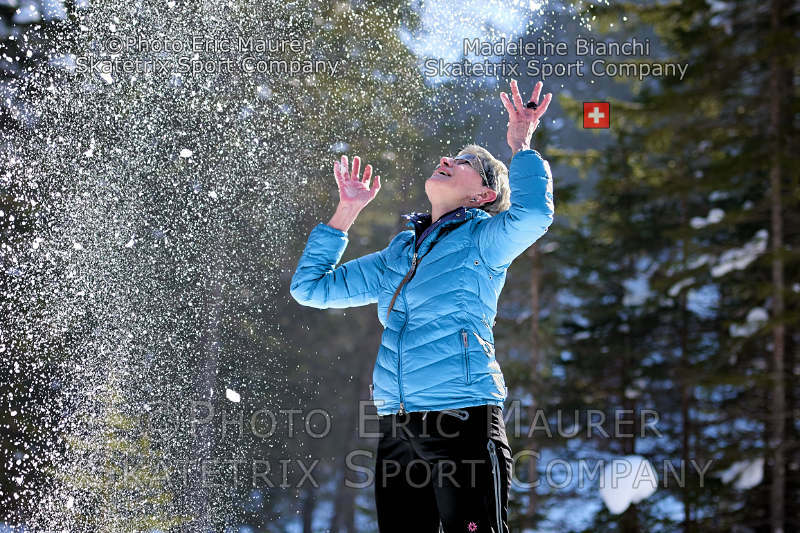 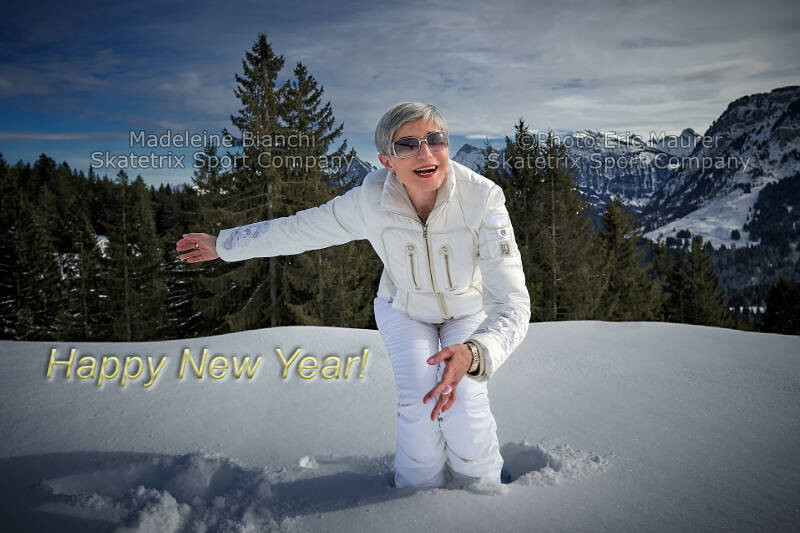 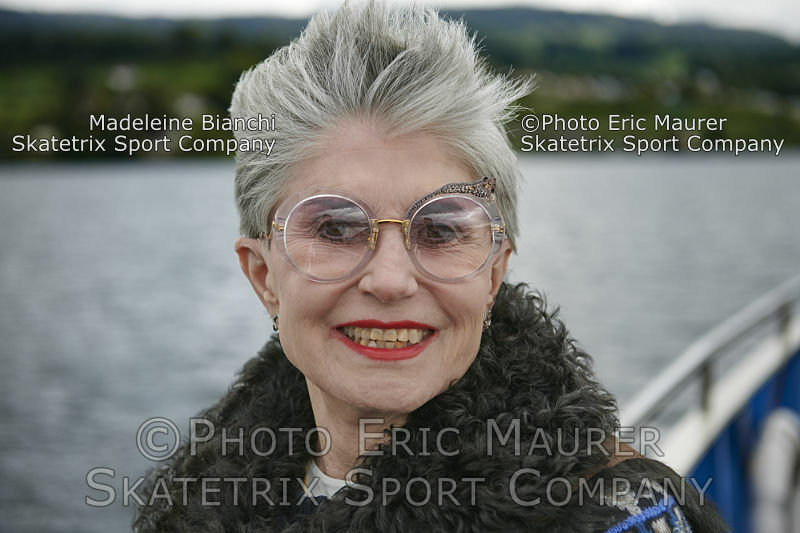 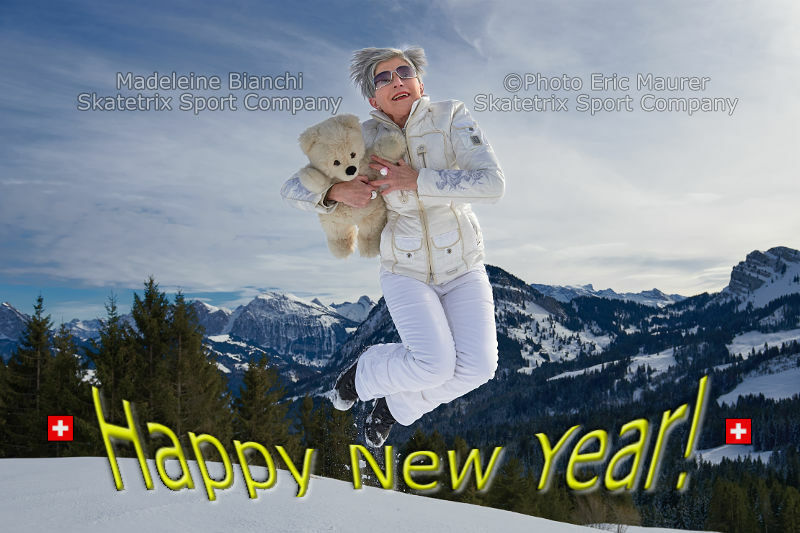 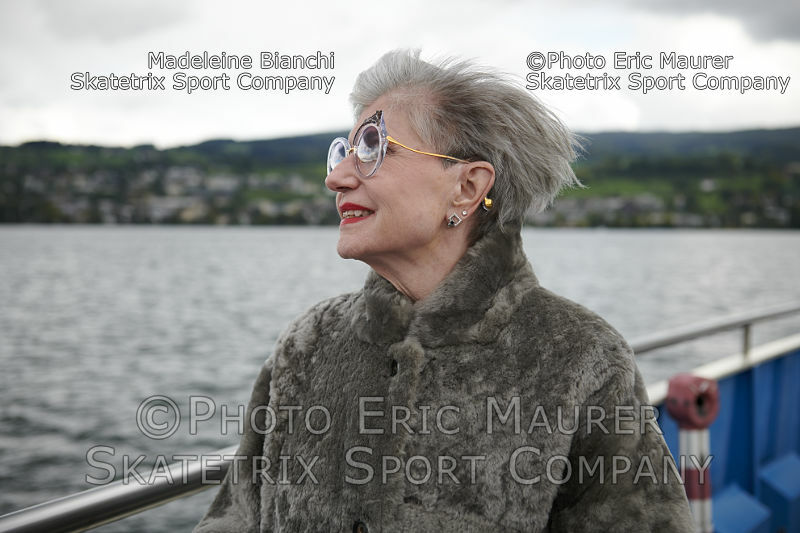 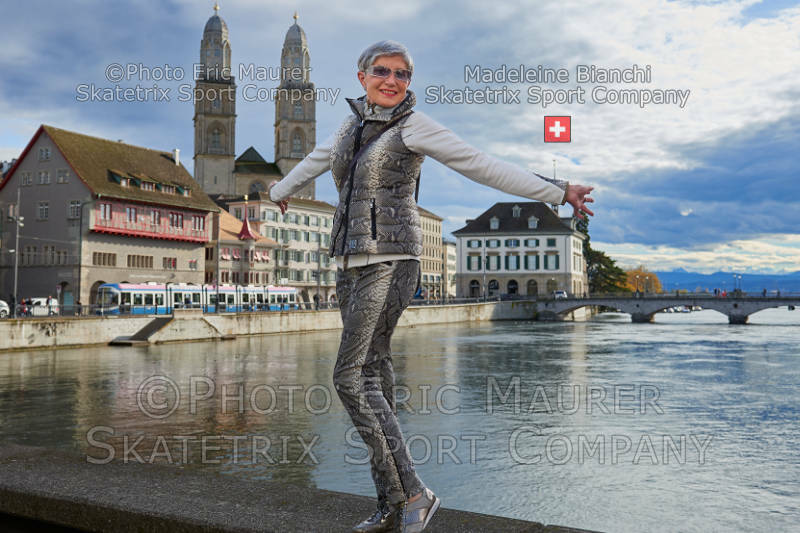 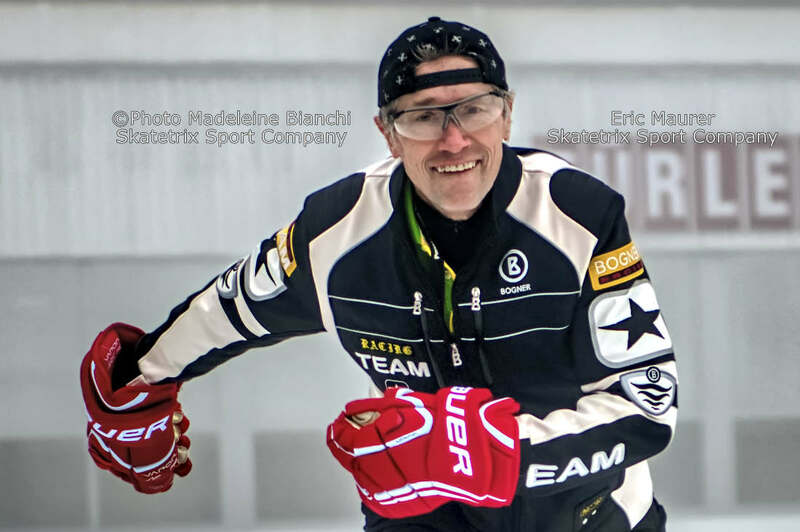 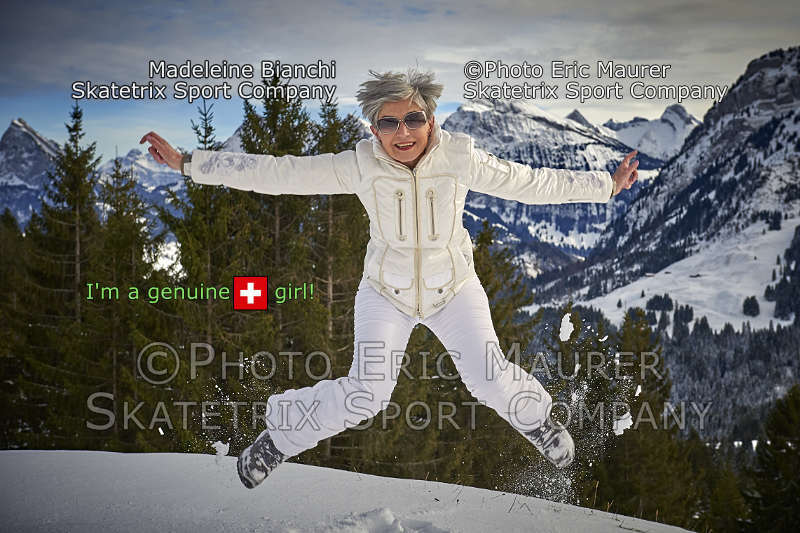 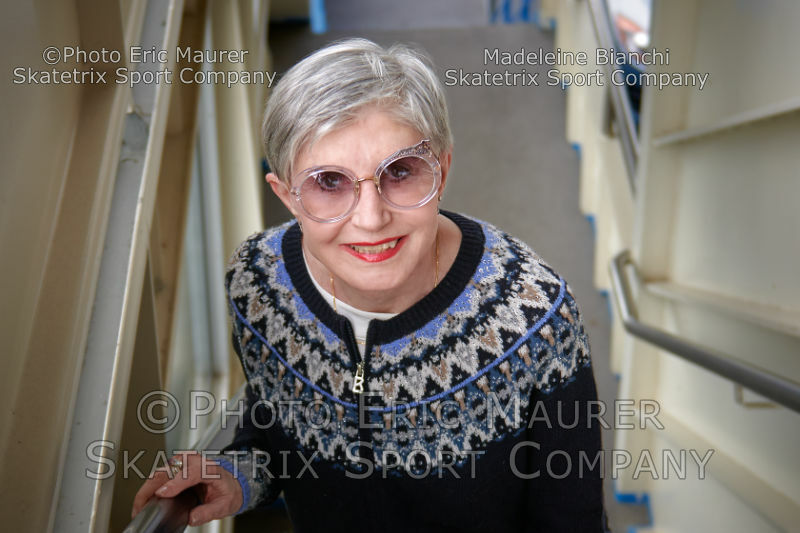 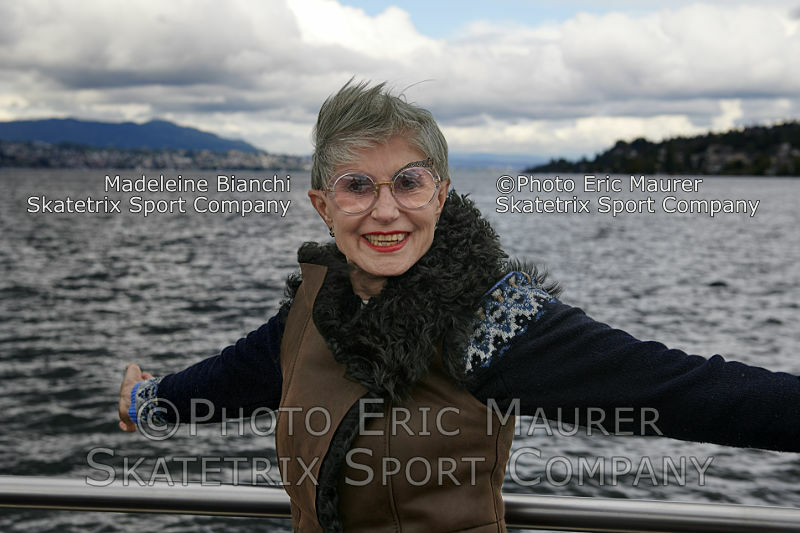 FEB 23: MADELEINE BIANCHI - THE MOST VALUABLE TREASURE OF WINTER WONDERLAND! 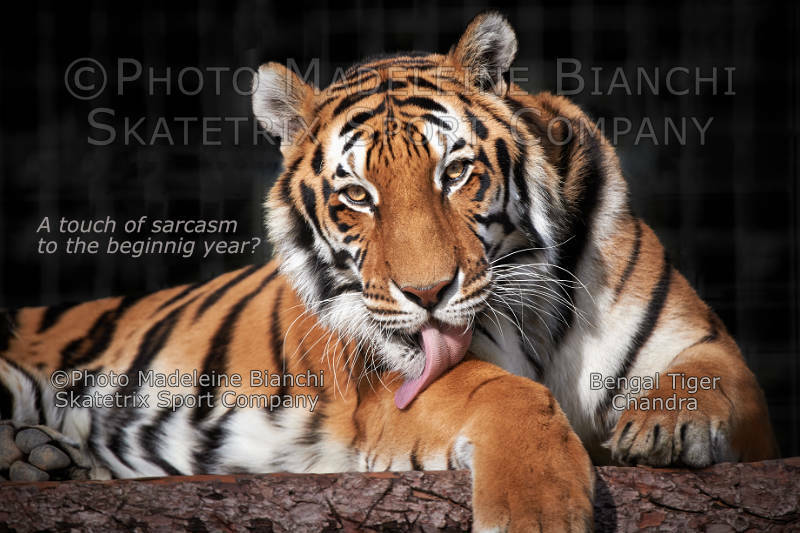 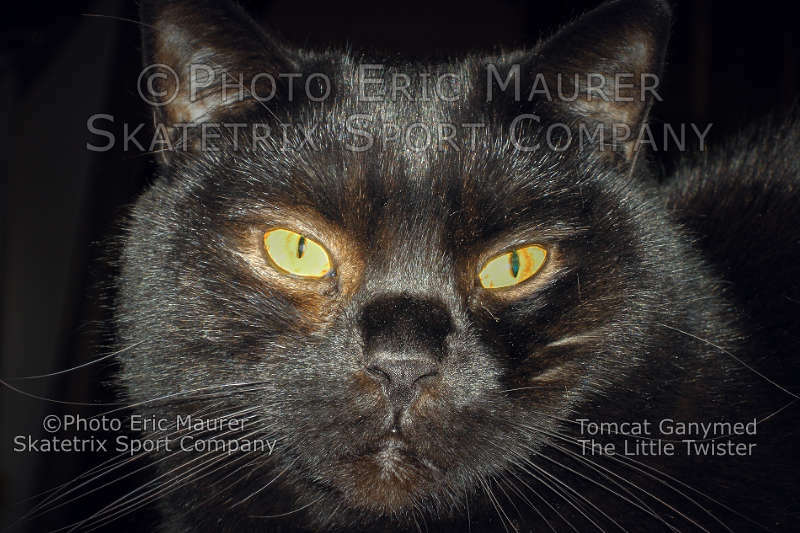 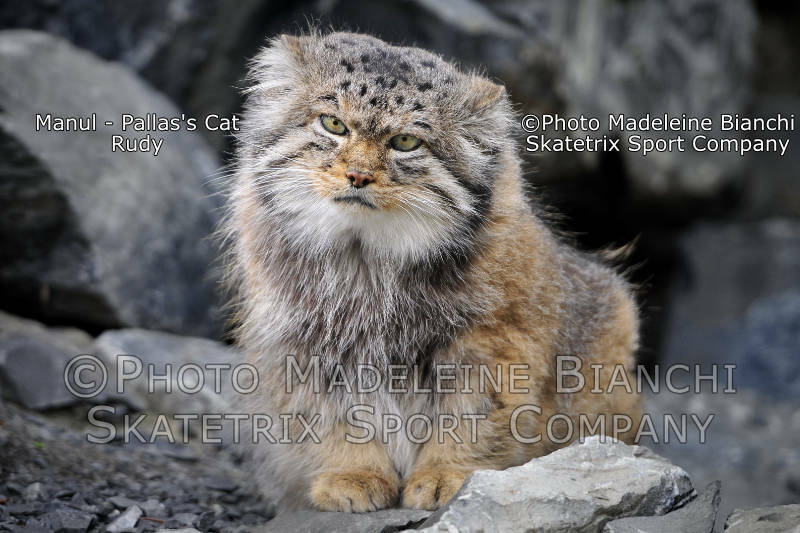 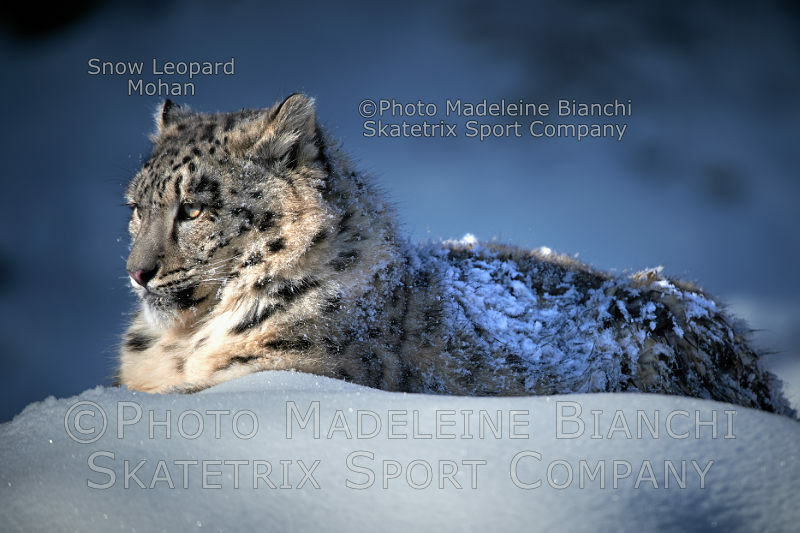 FEB 02: BRAINY MOHAN - MYSTERIOUS CAT FROM THE ICY HEIGHTS OF WINTRY HIMALAYAS!